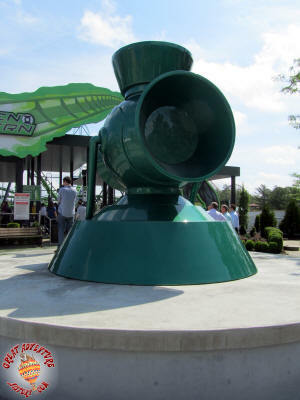 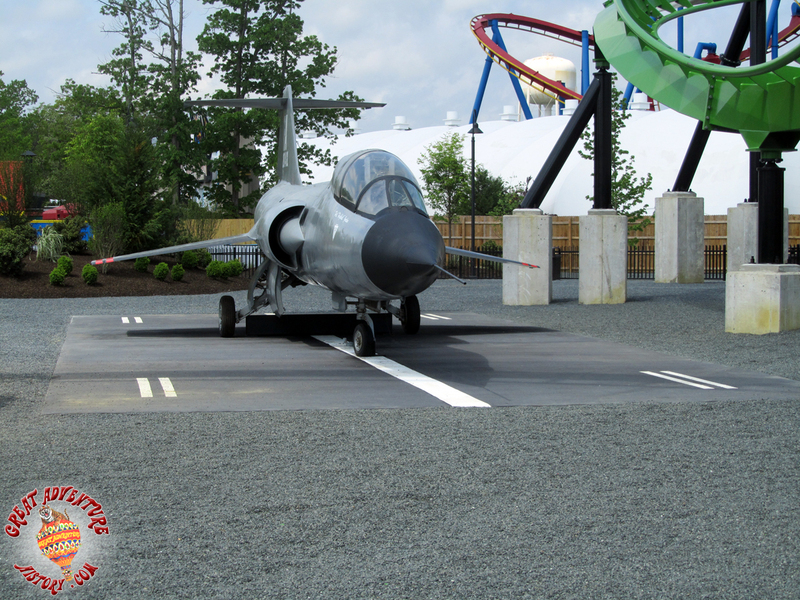 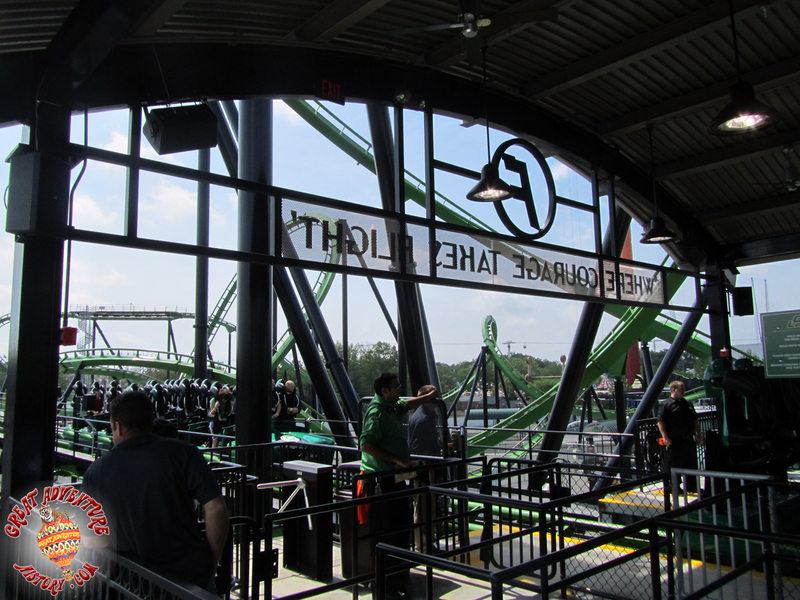 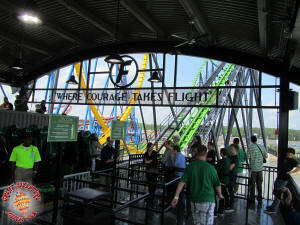 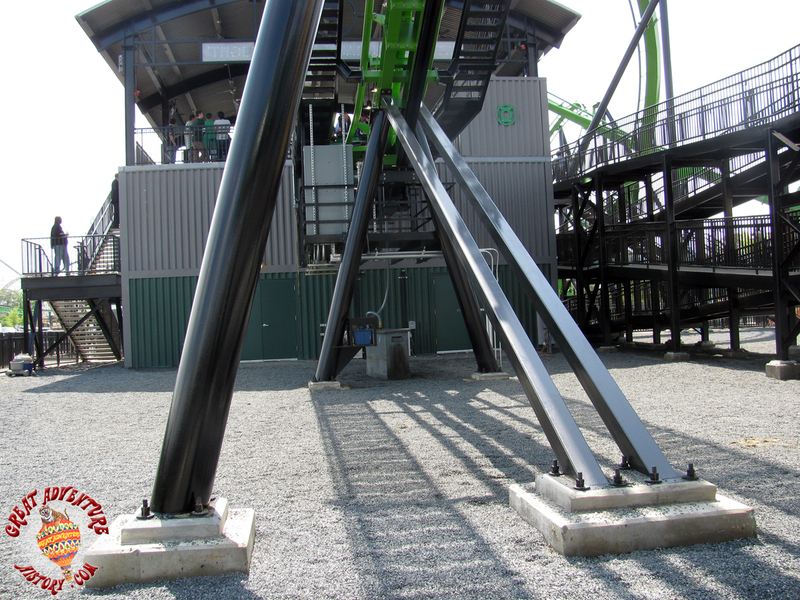 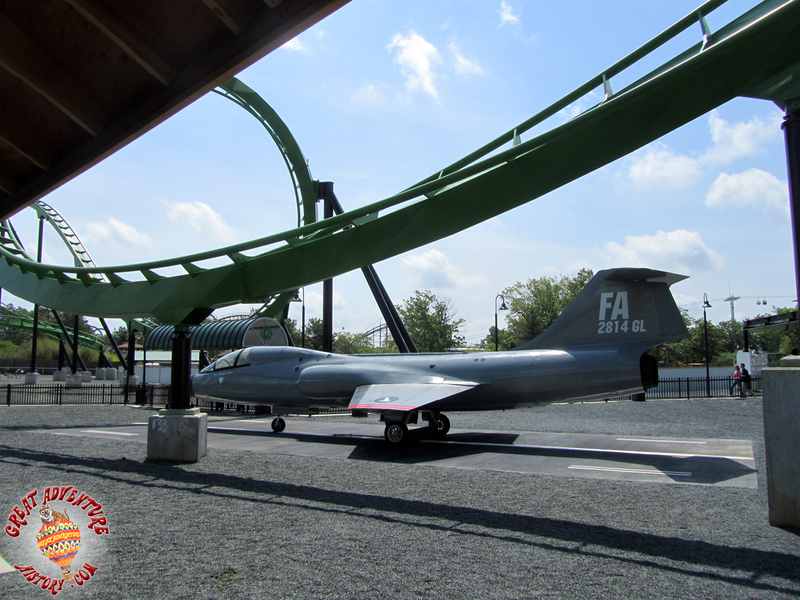 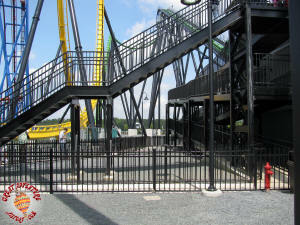 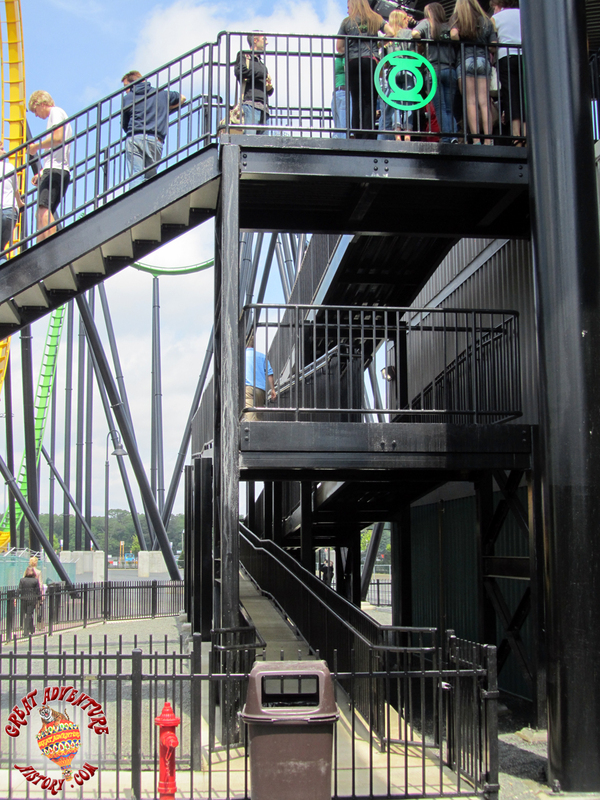 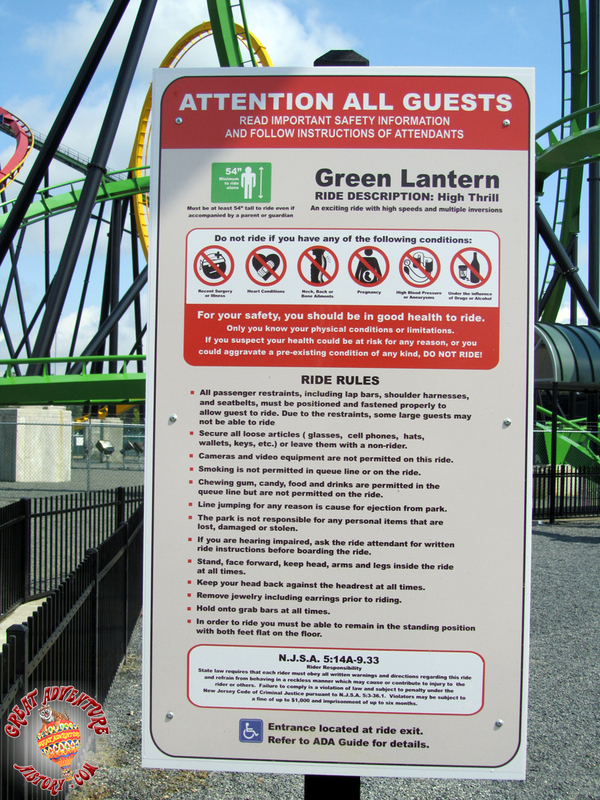 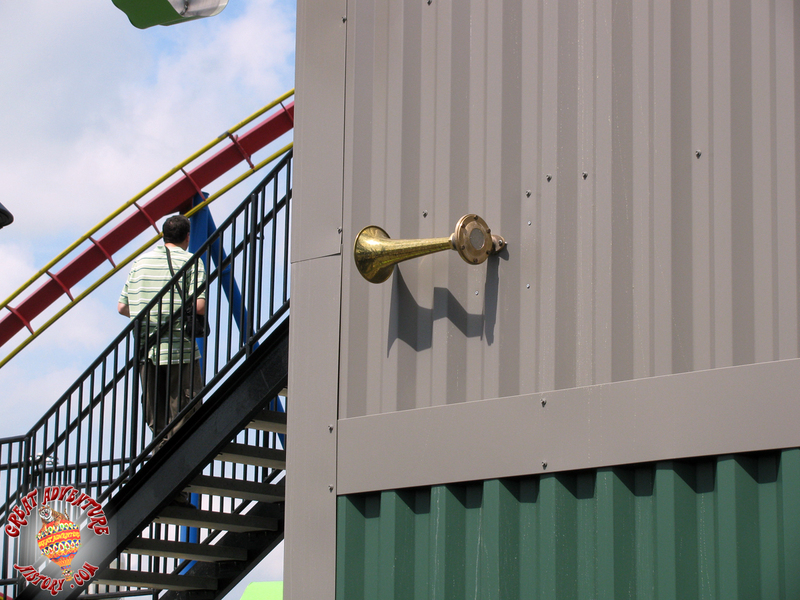 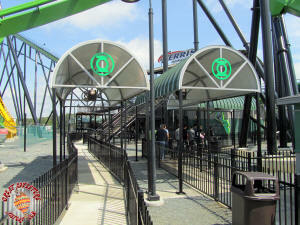 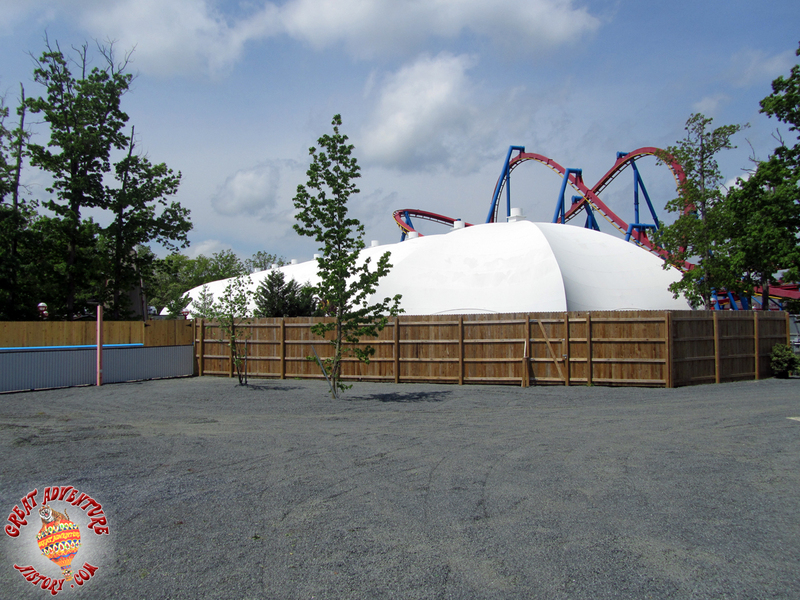 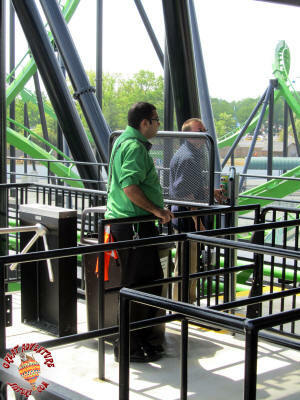 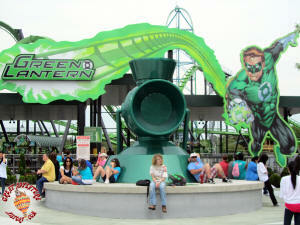 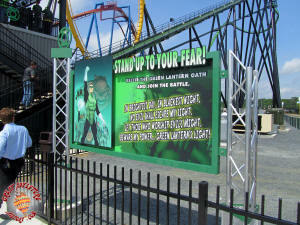 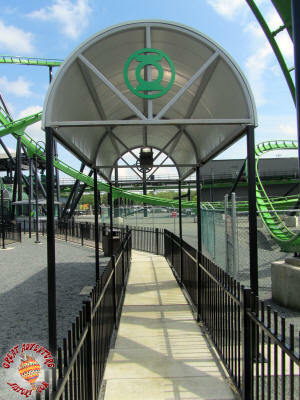 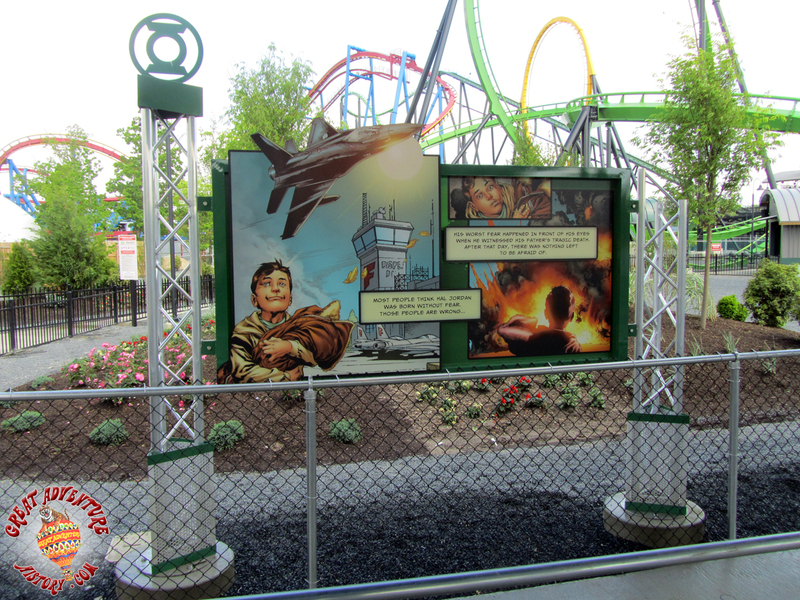 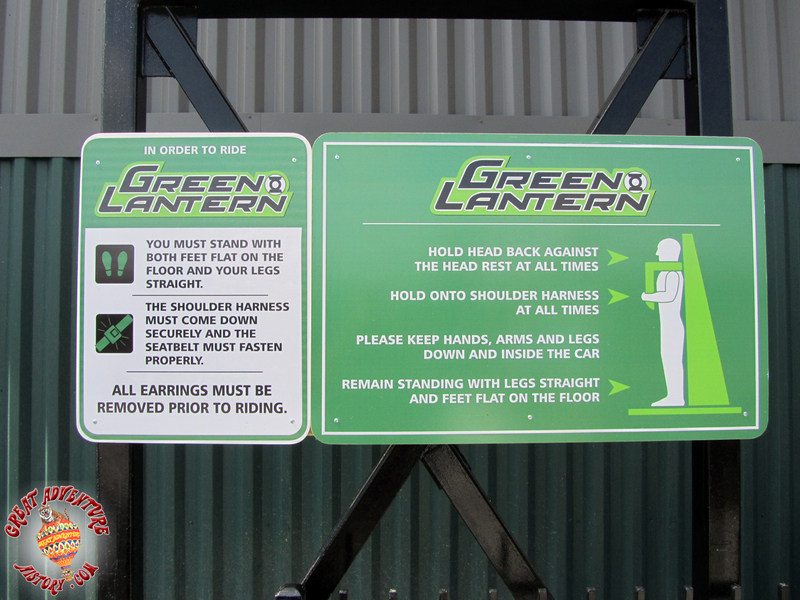 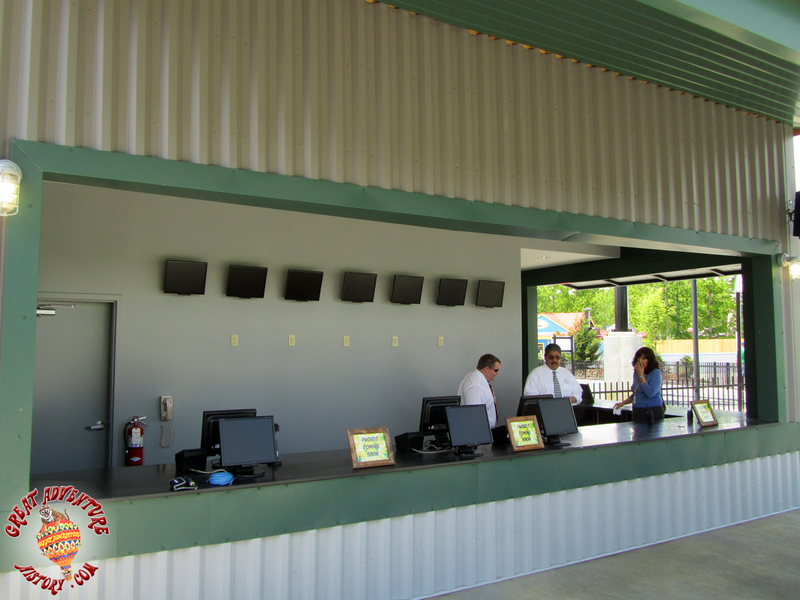 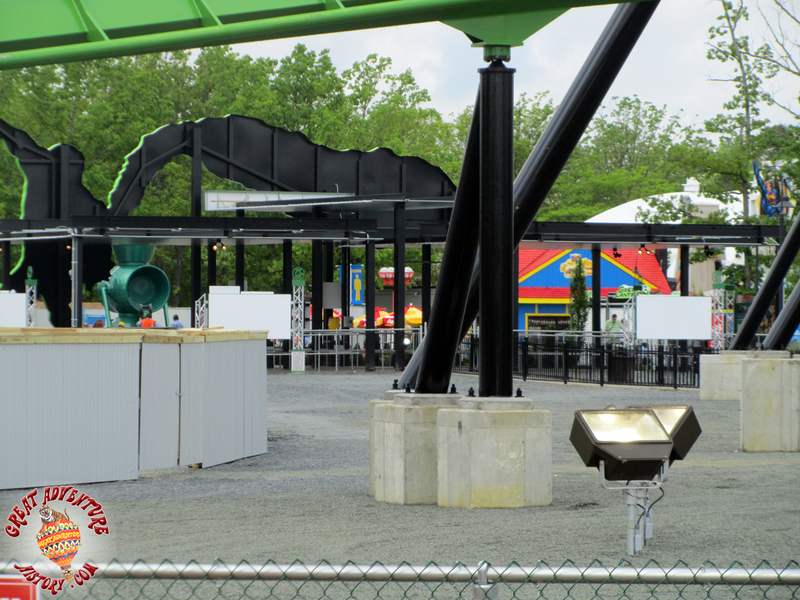 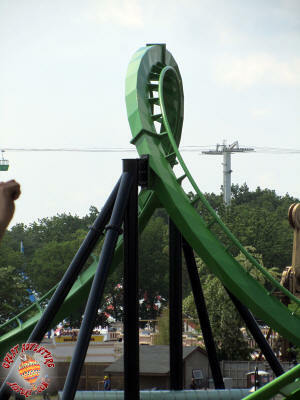 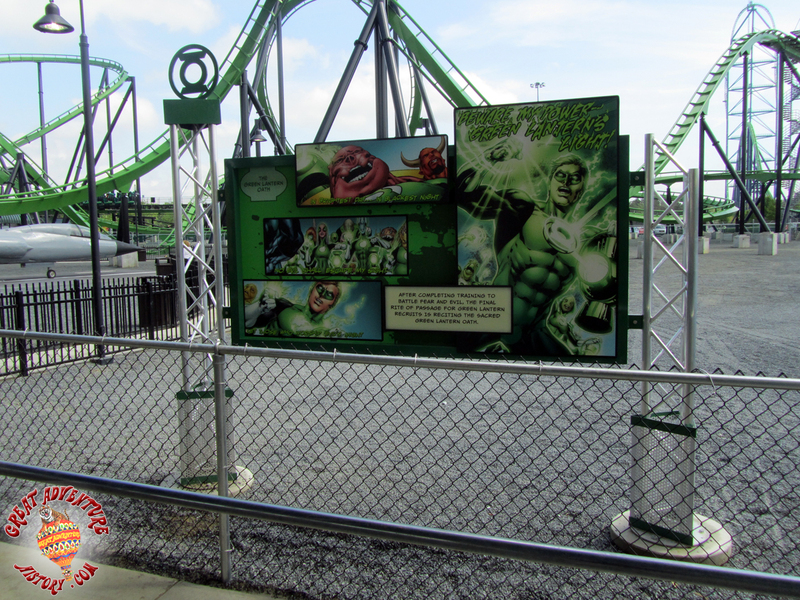 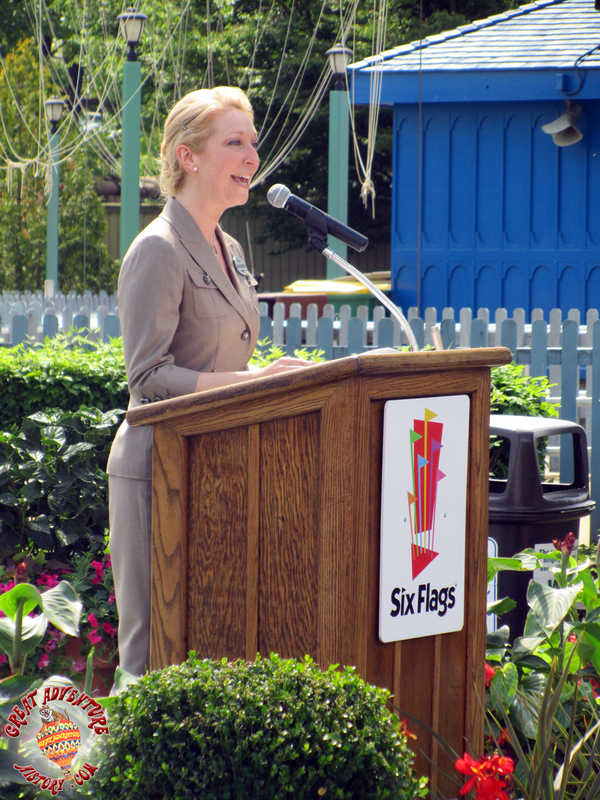 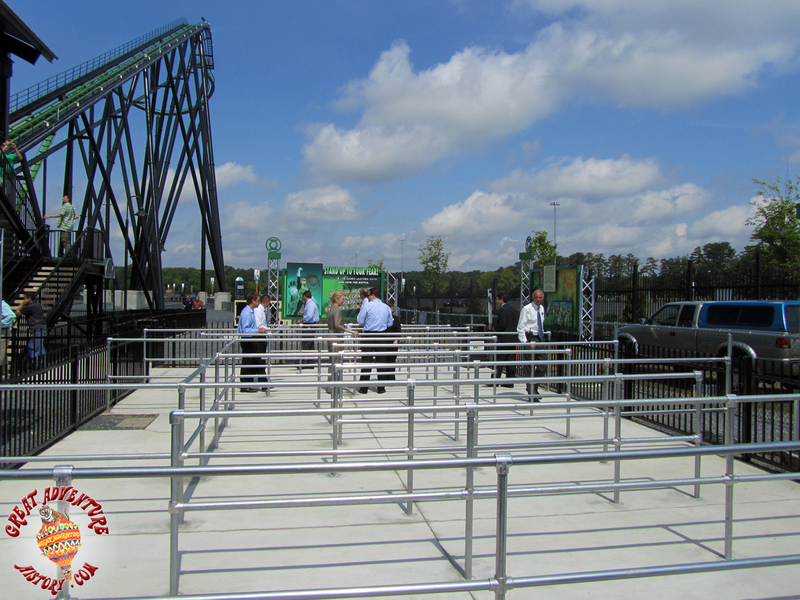 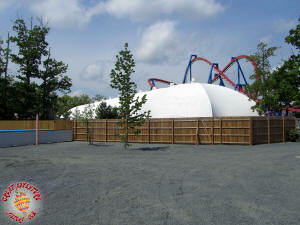 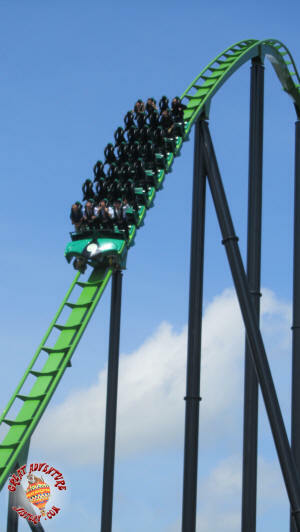 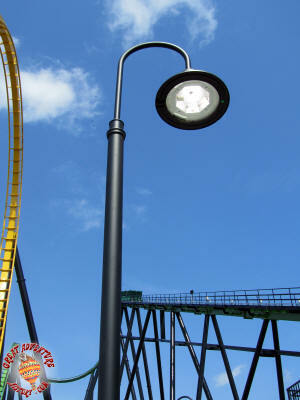 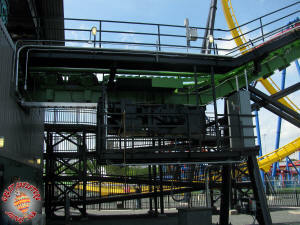 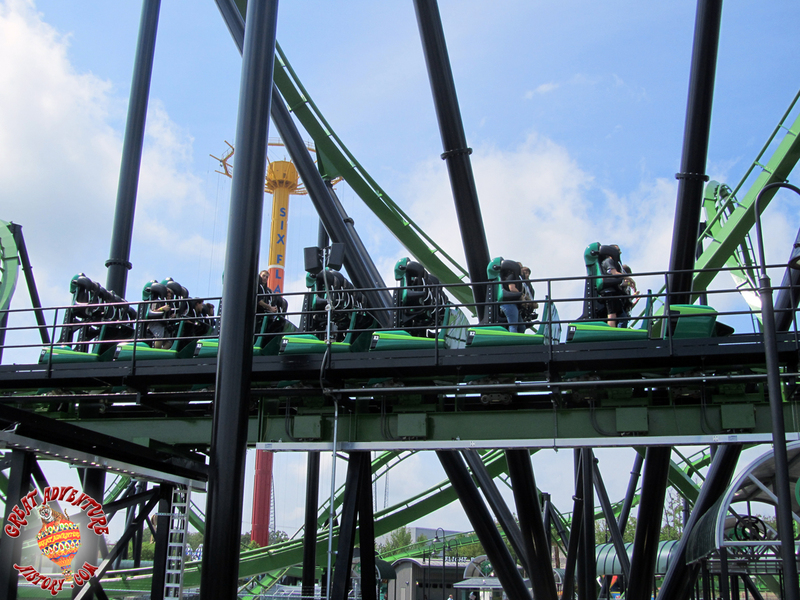 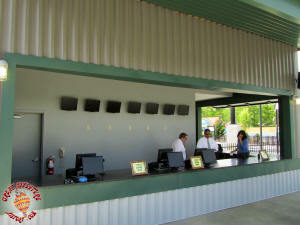 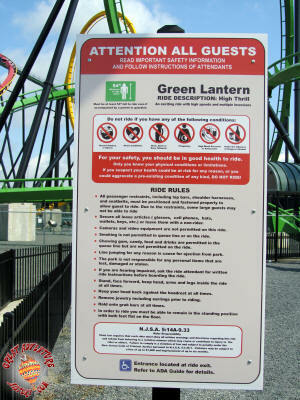 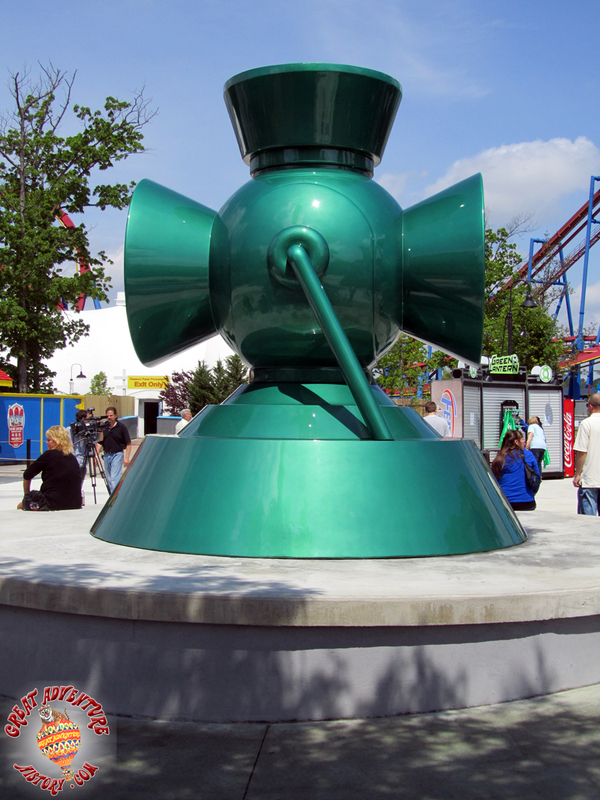 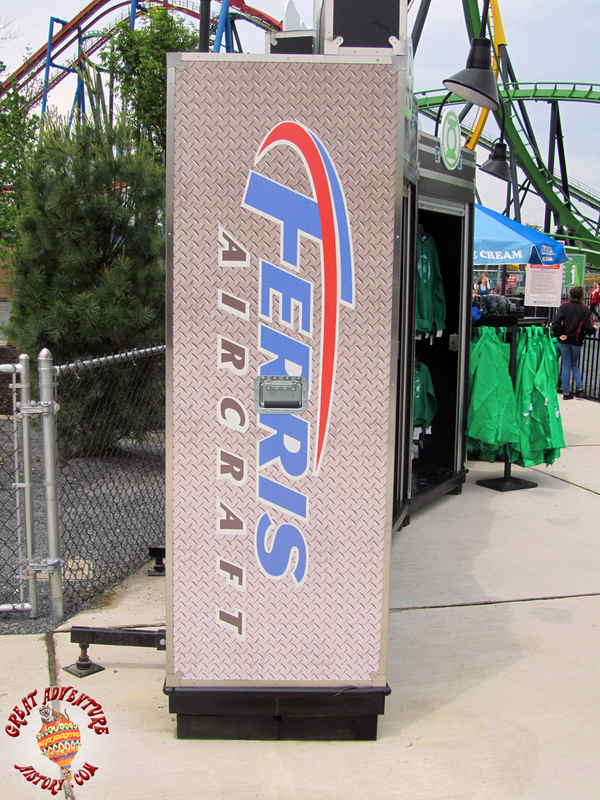 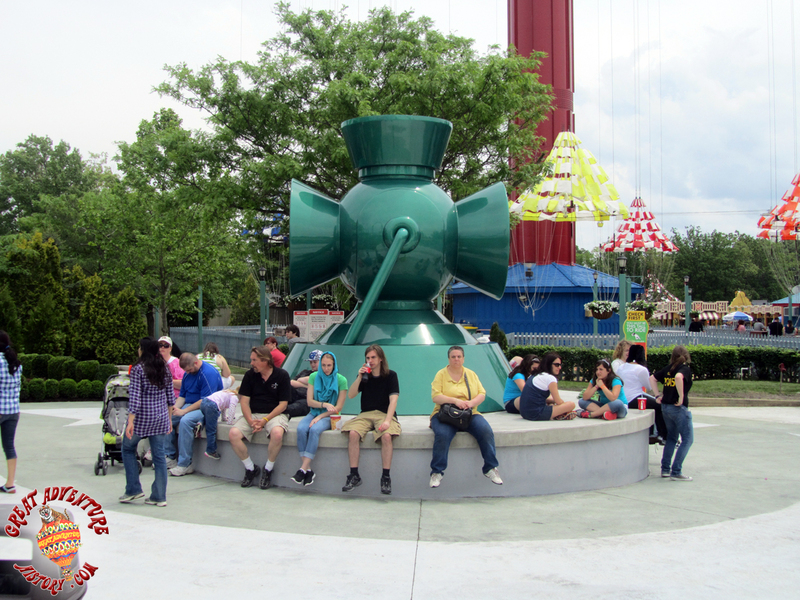 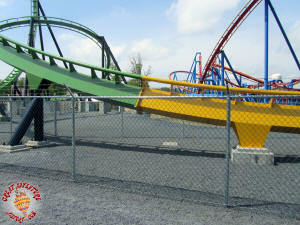 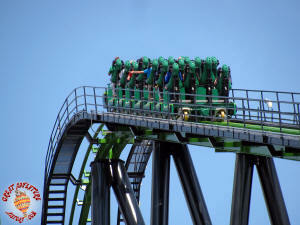 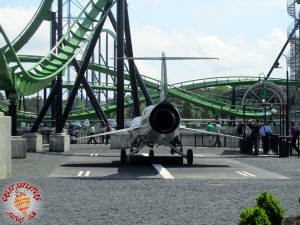 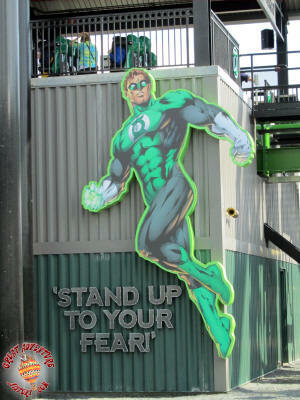 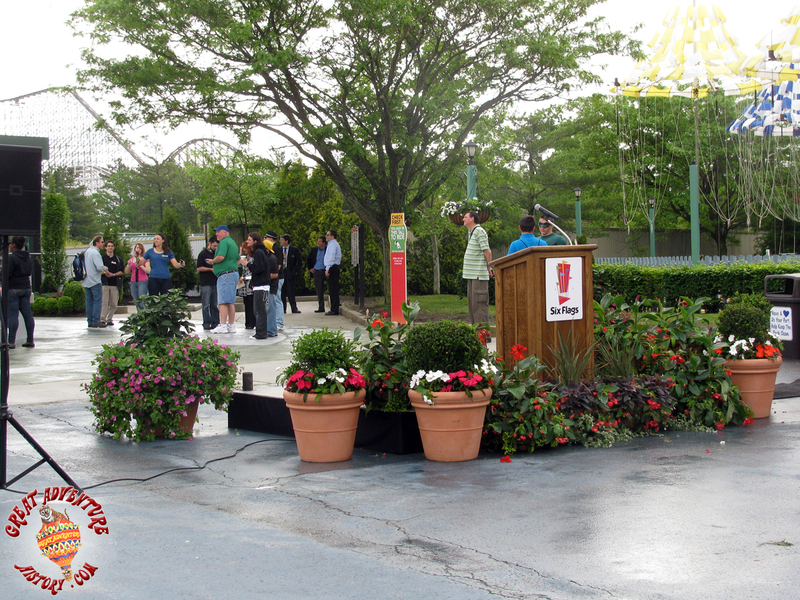 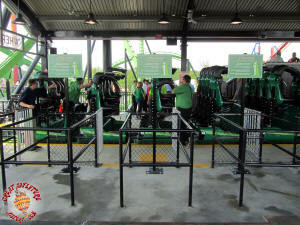 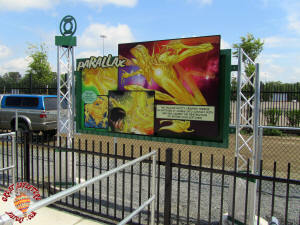 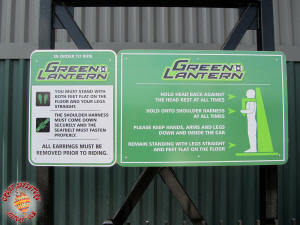 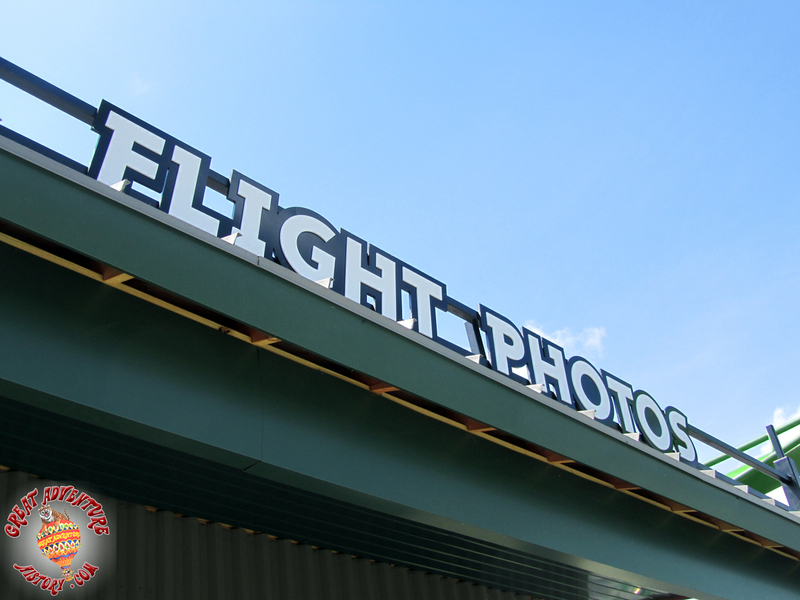 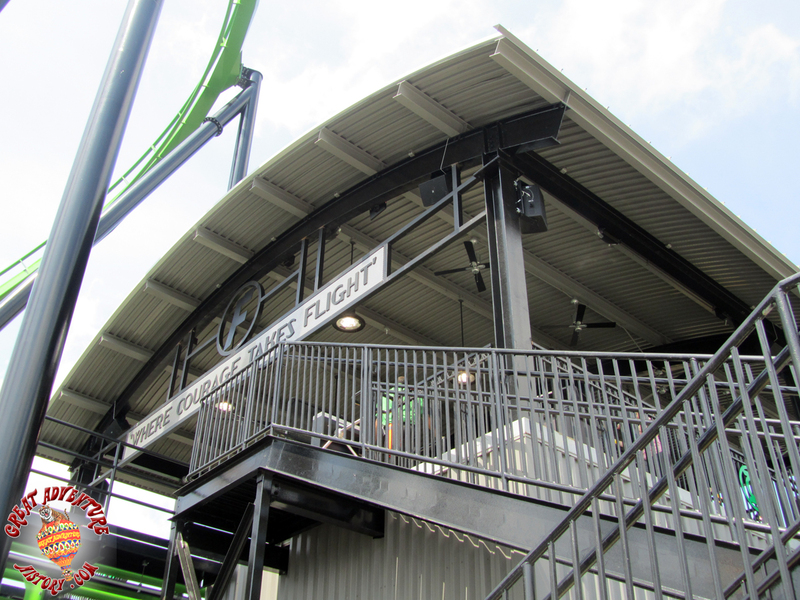 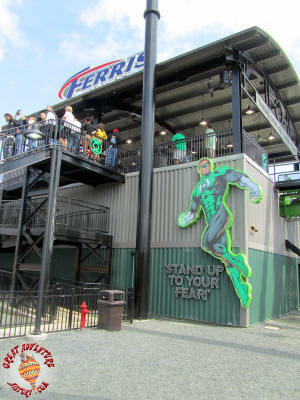 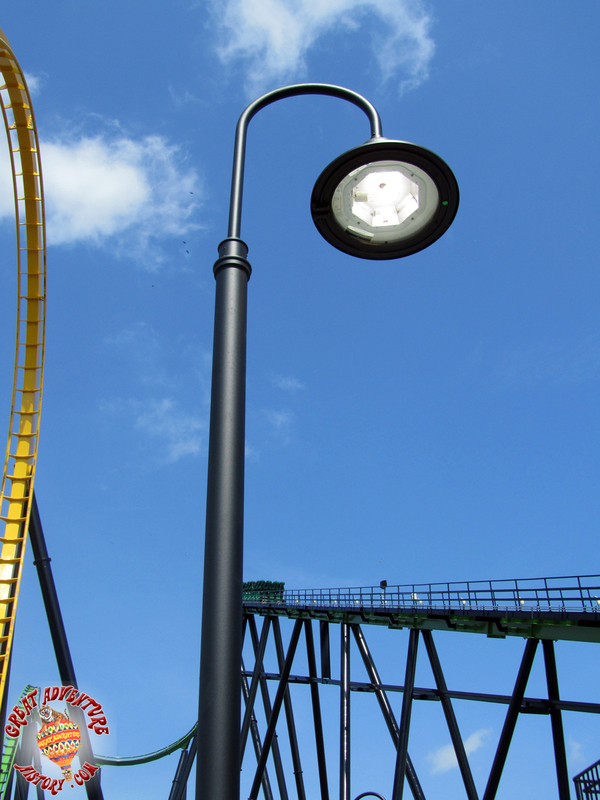 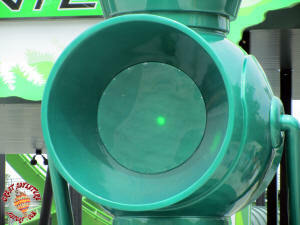 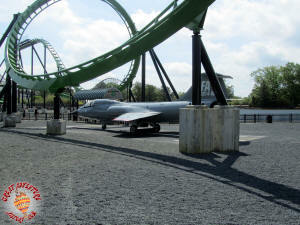 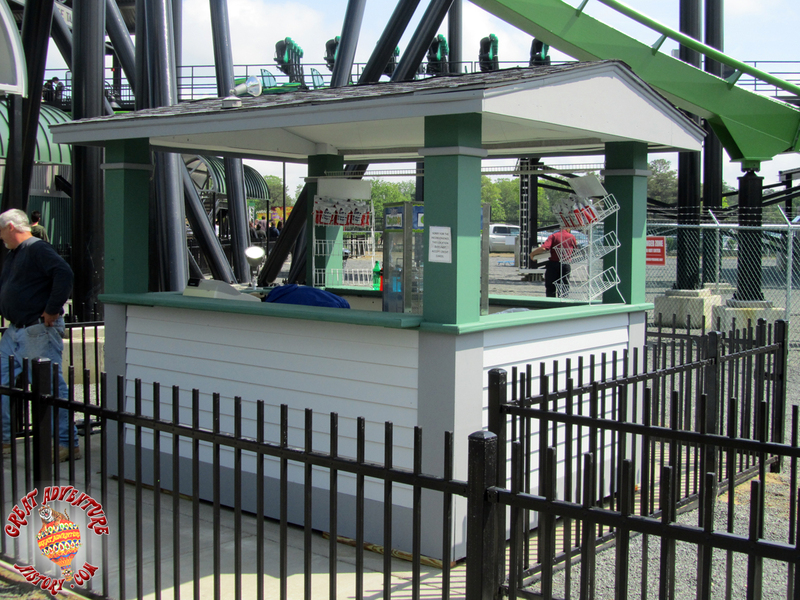 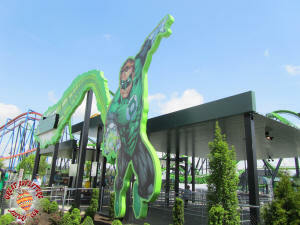 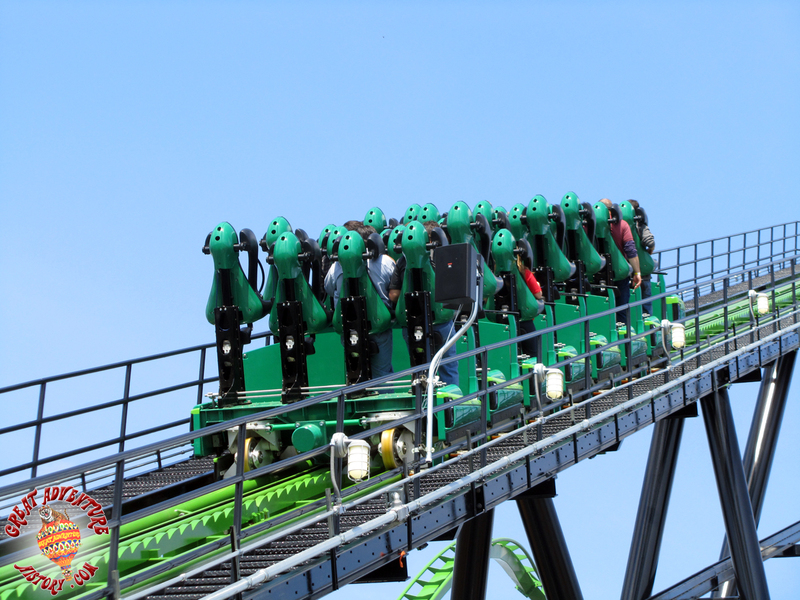 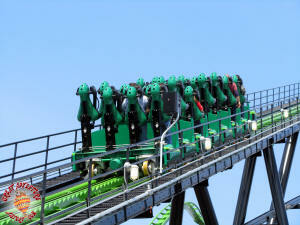 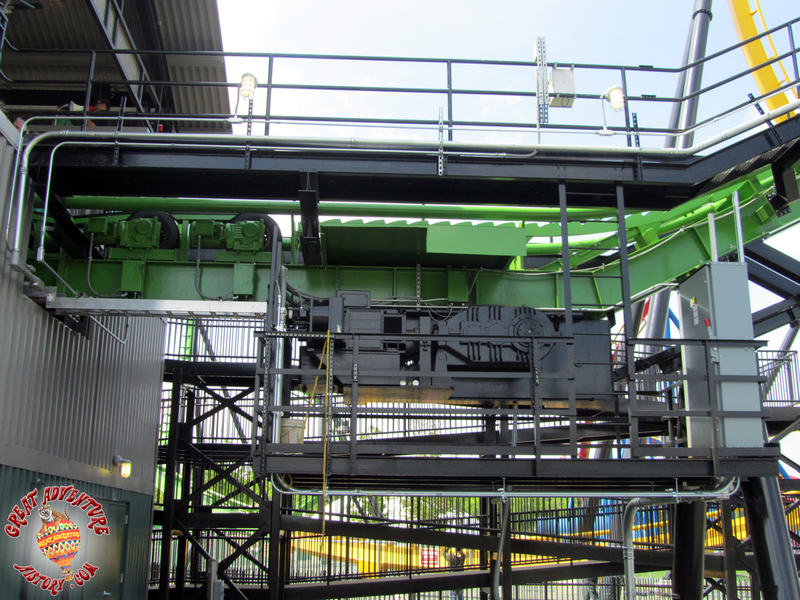 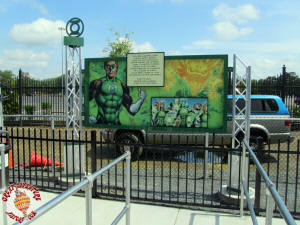 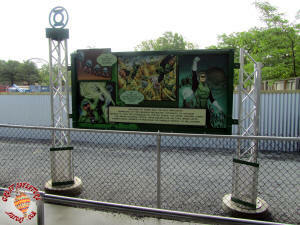 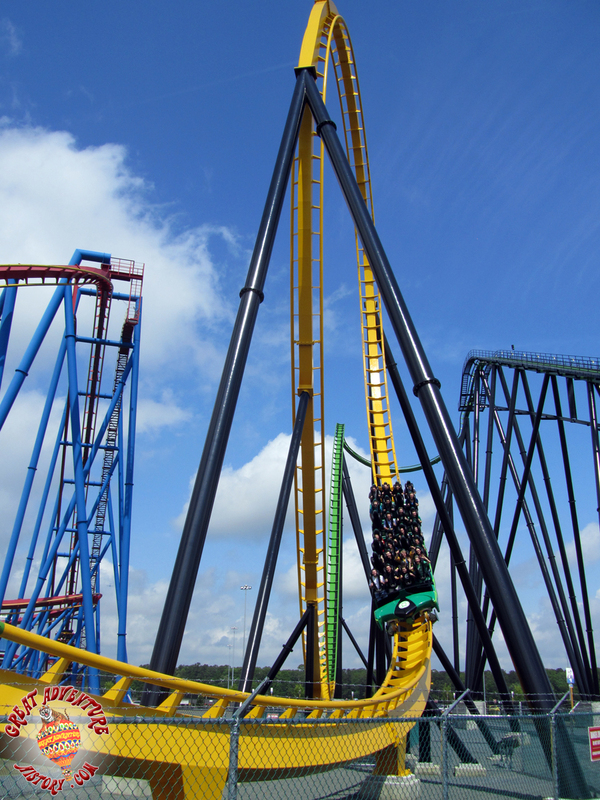 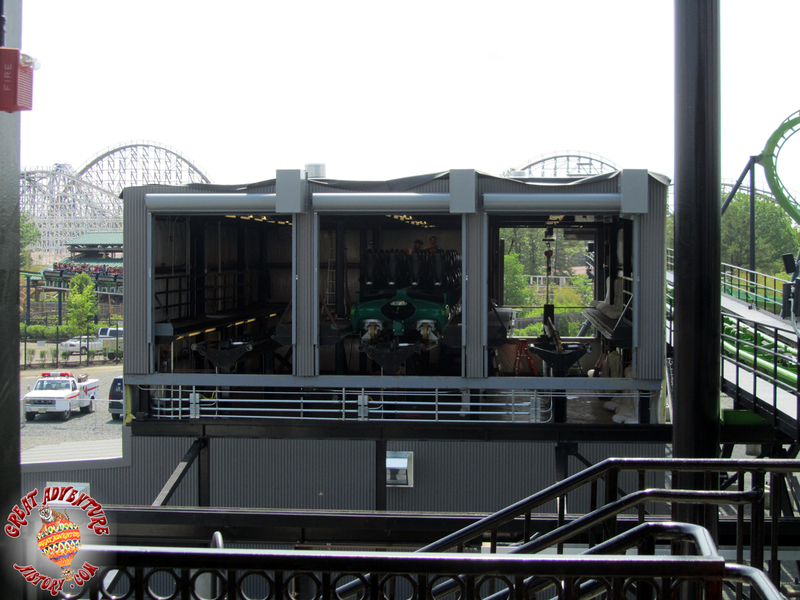 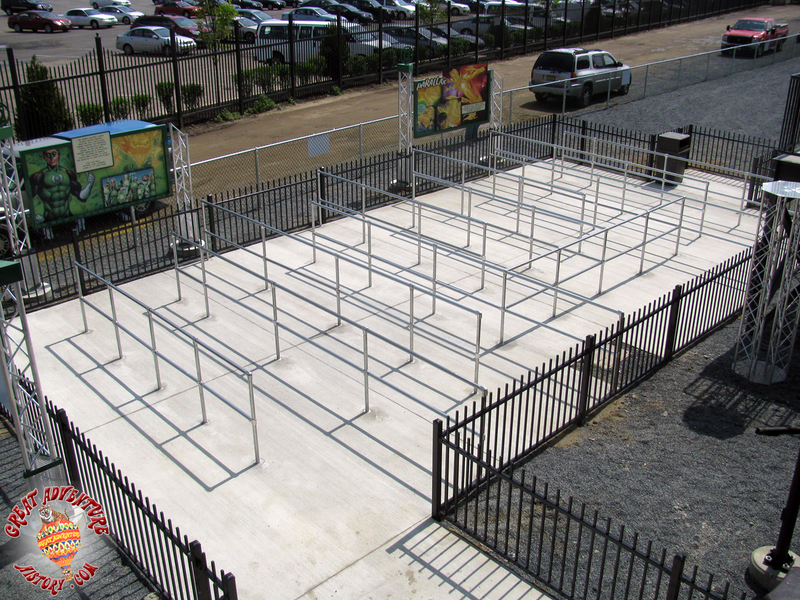 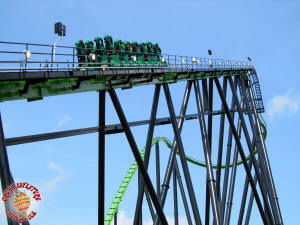 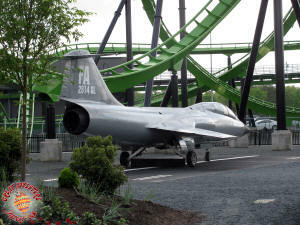 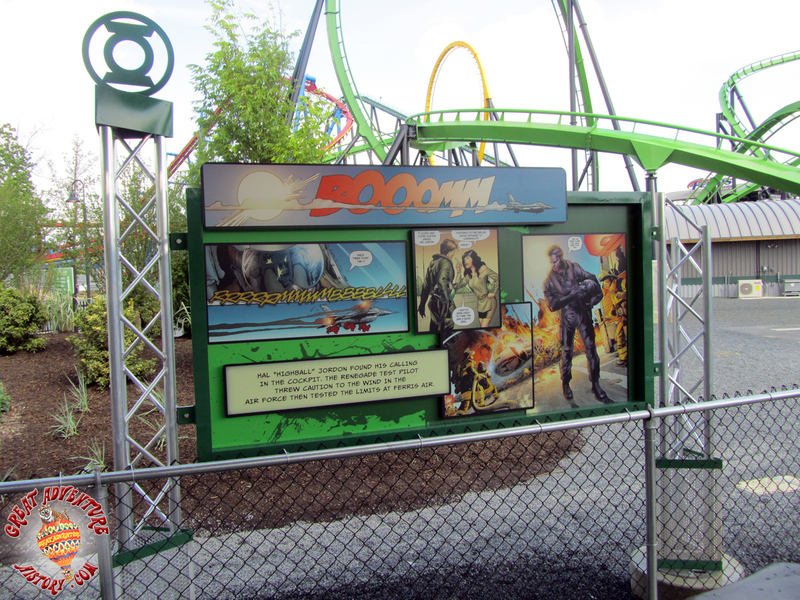 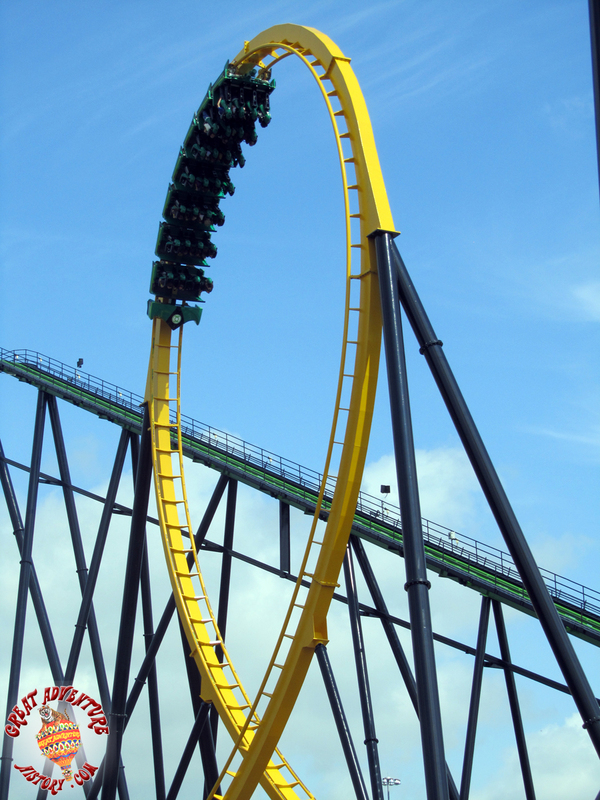 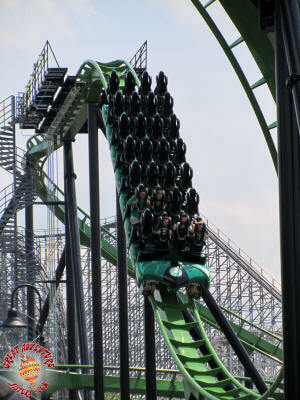 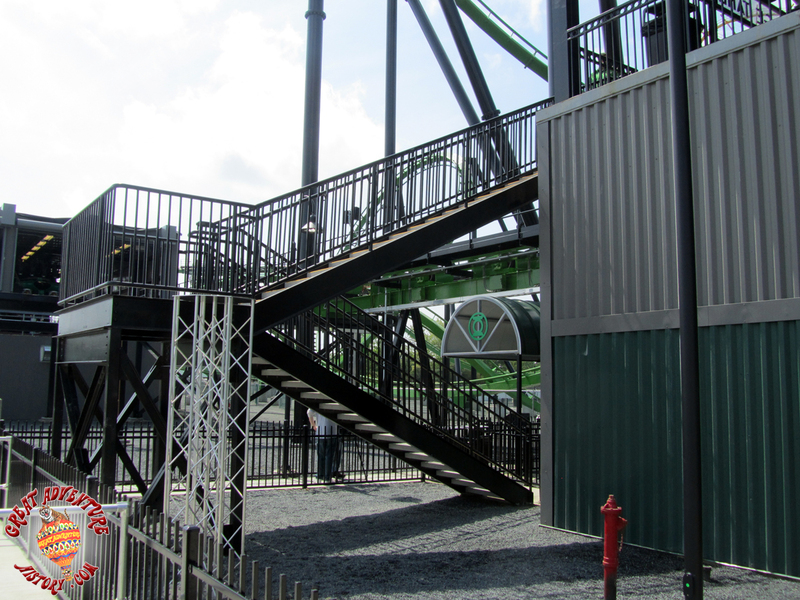 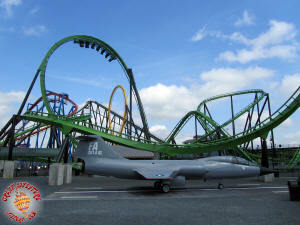 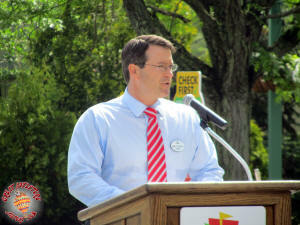 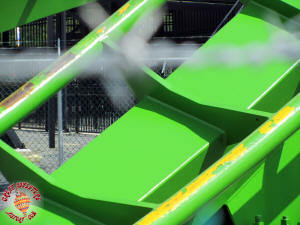 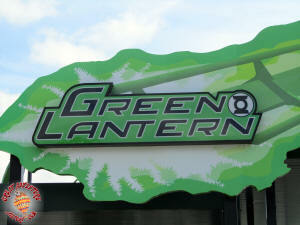 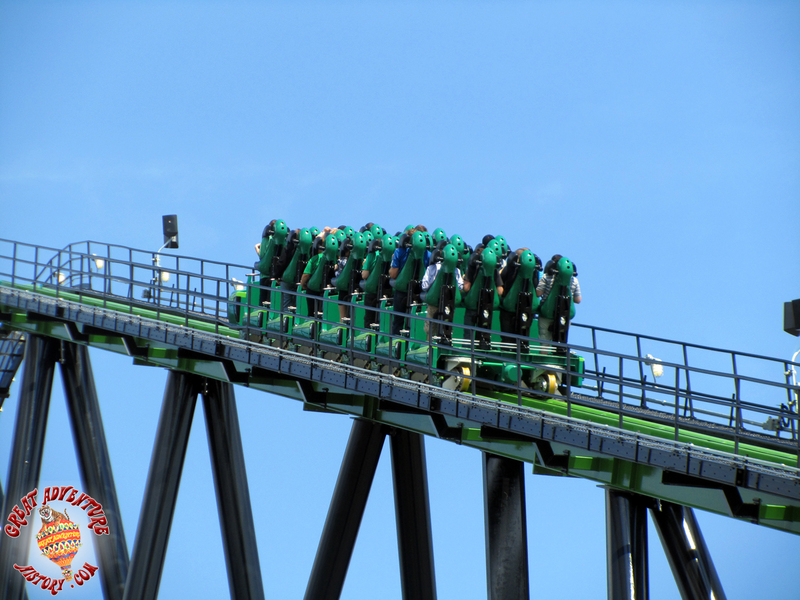 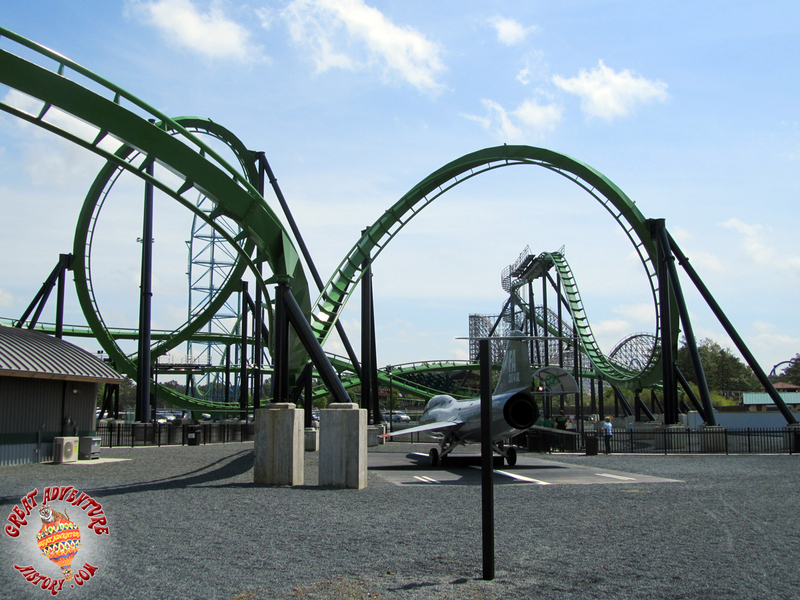 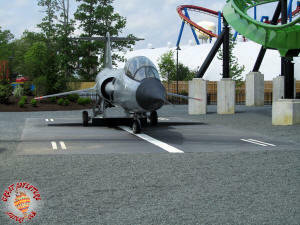 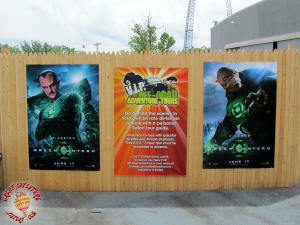 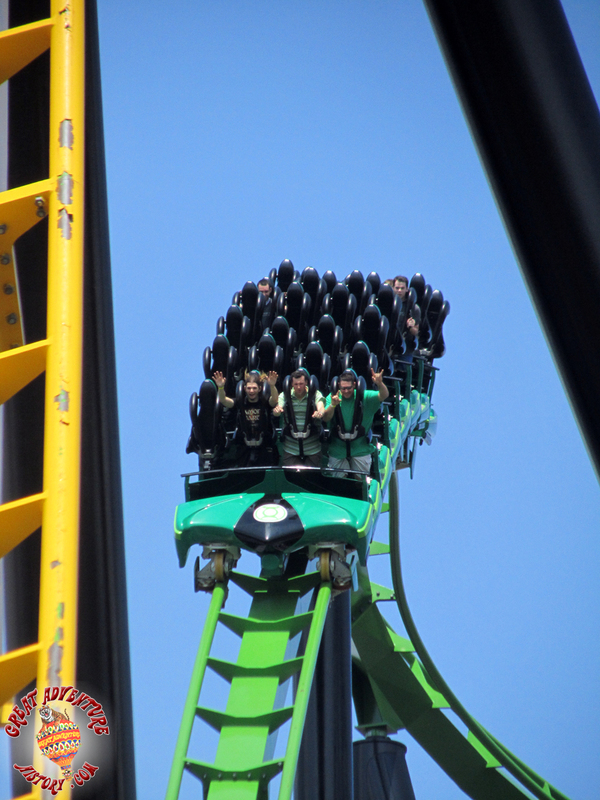 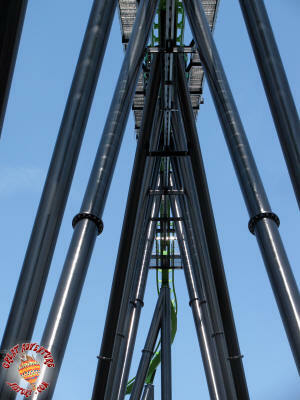 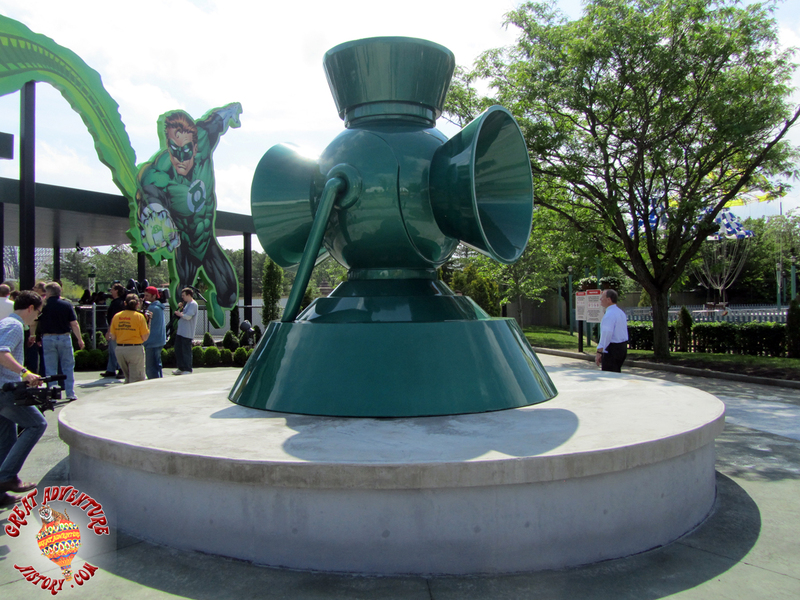 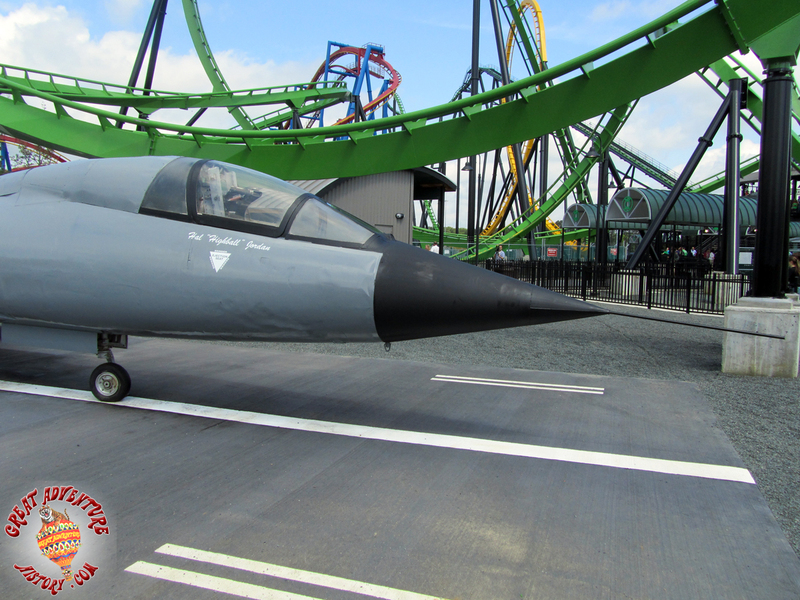 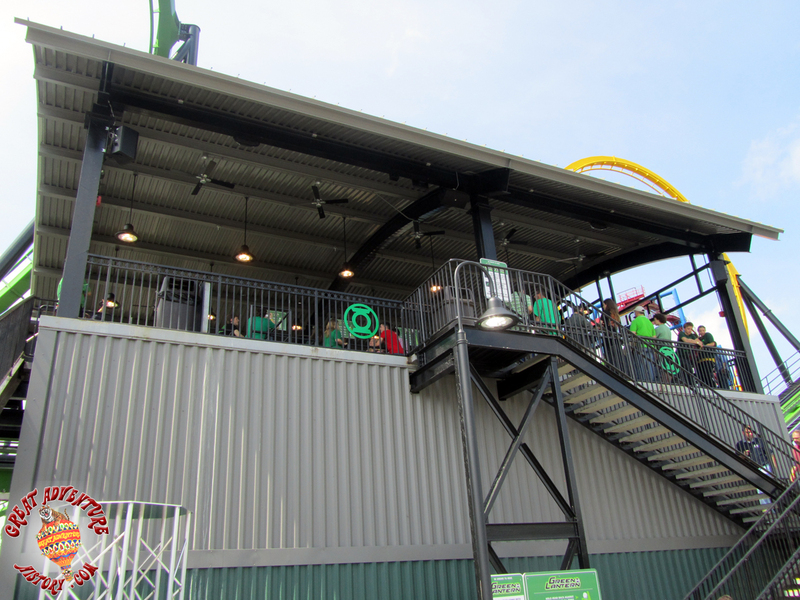 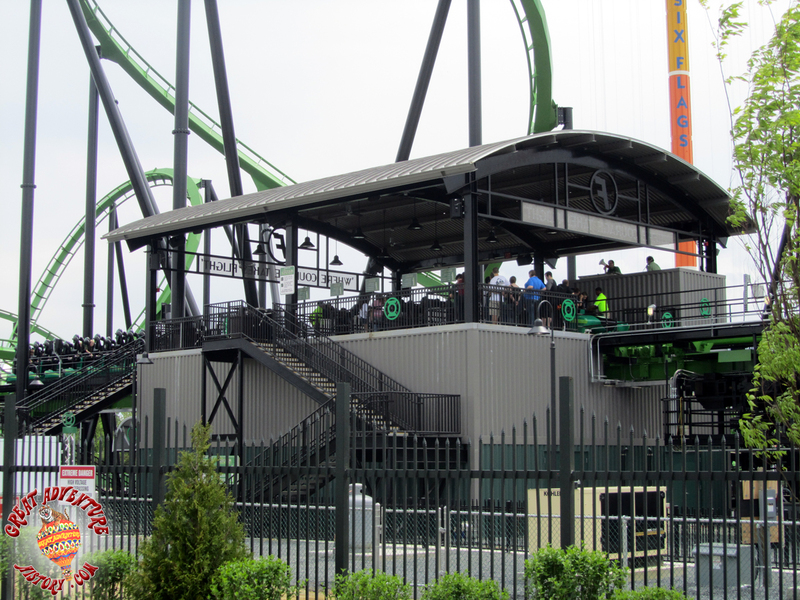 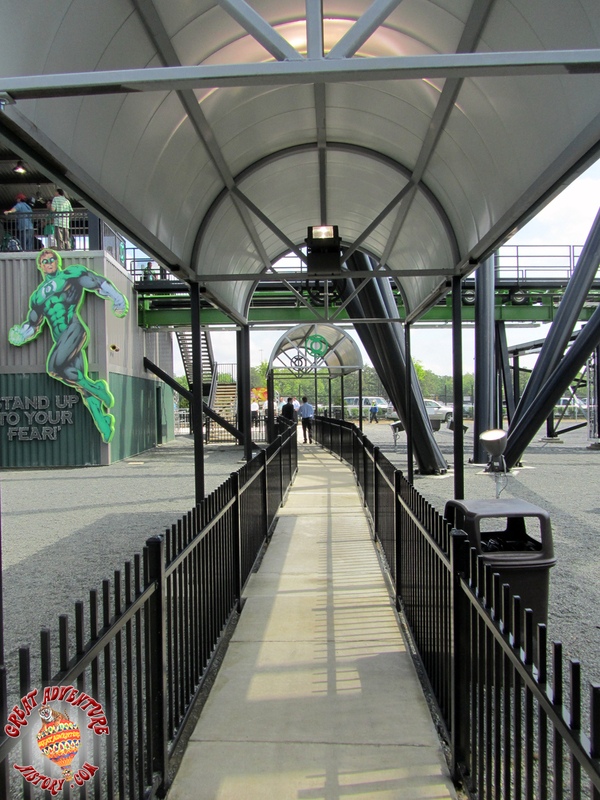 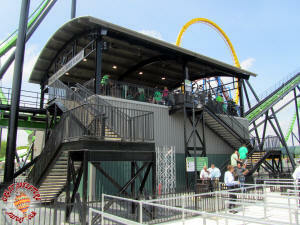 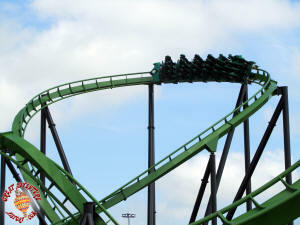 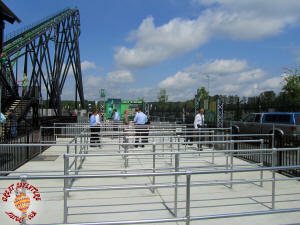 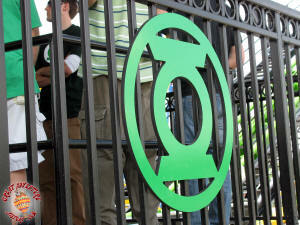 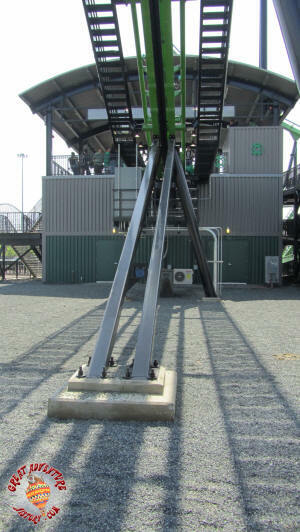 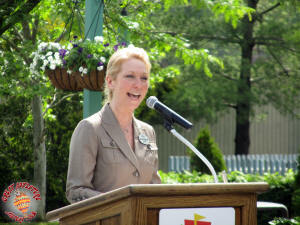 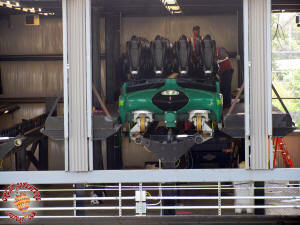 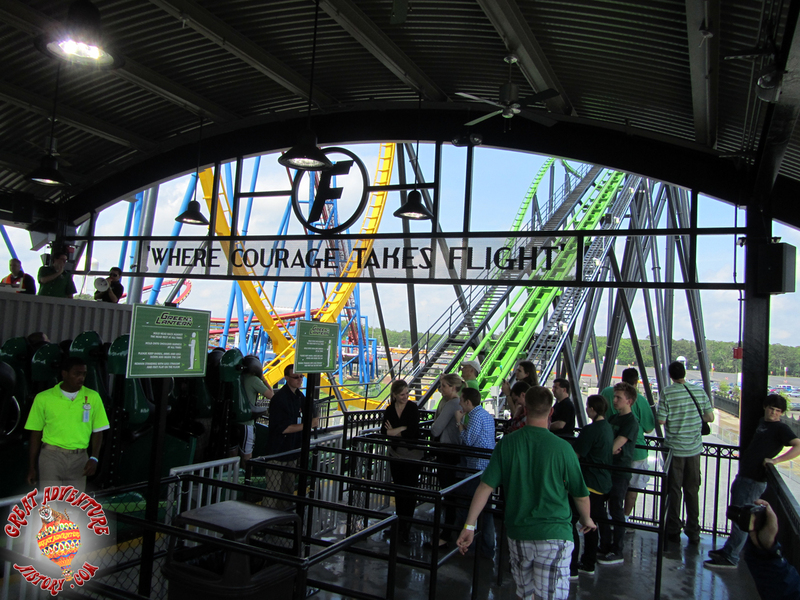 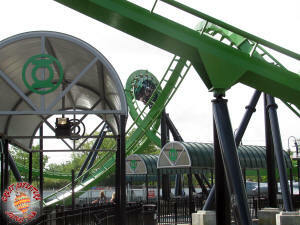 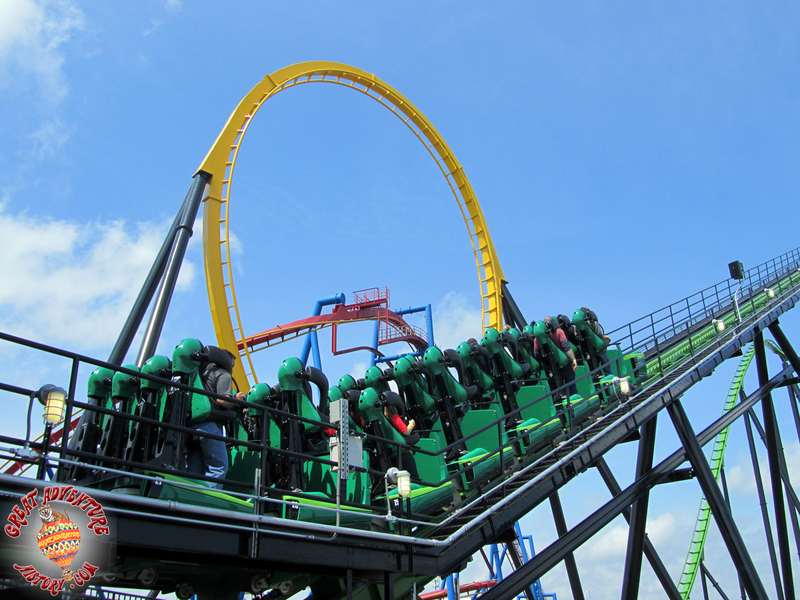 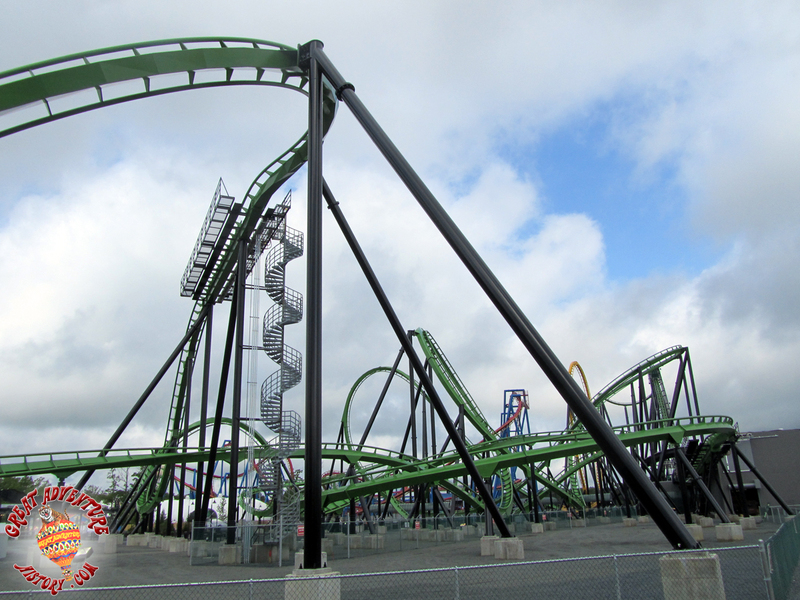 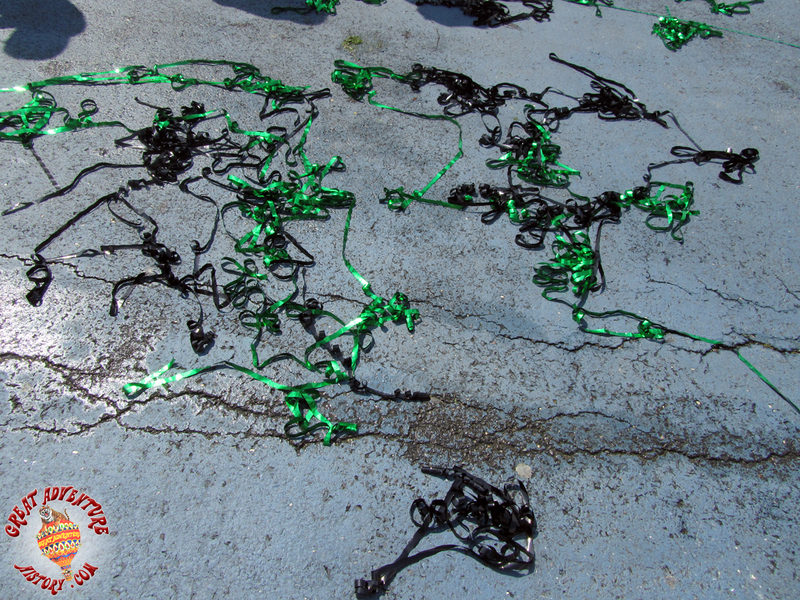 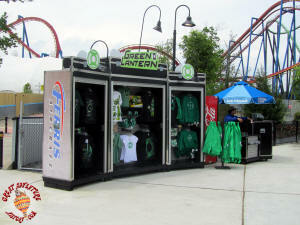 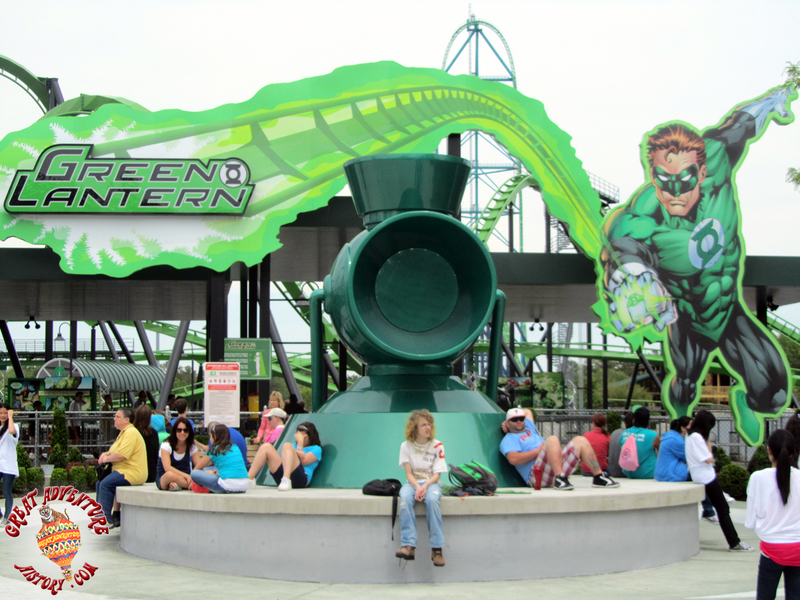 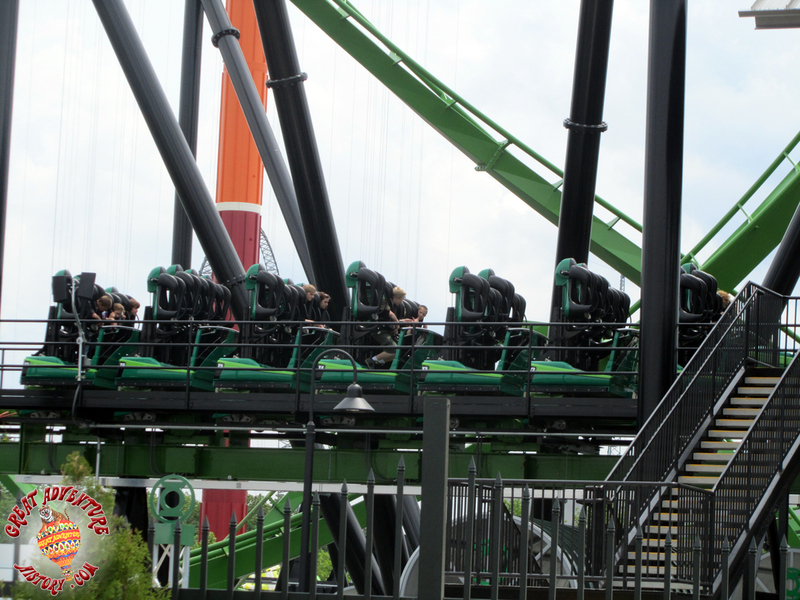 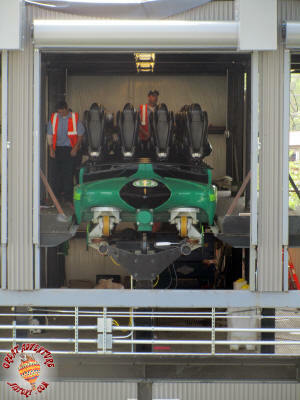 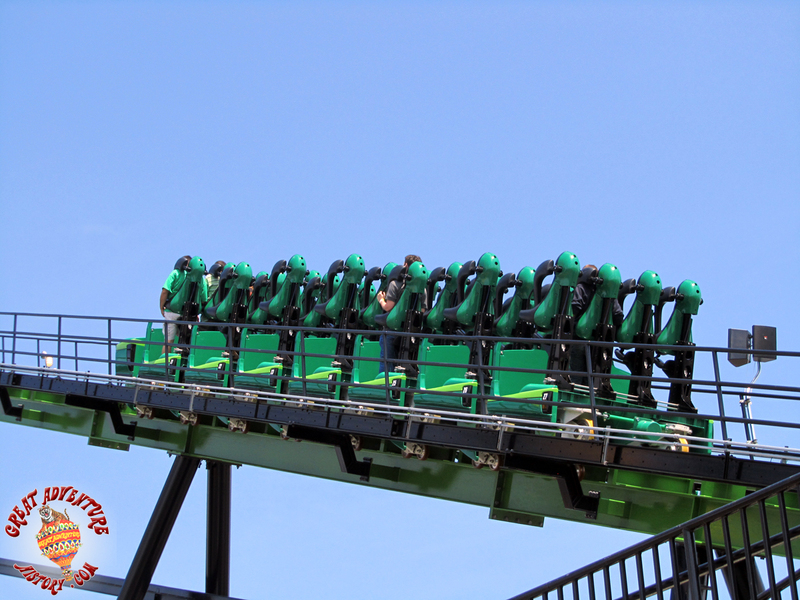 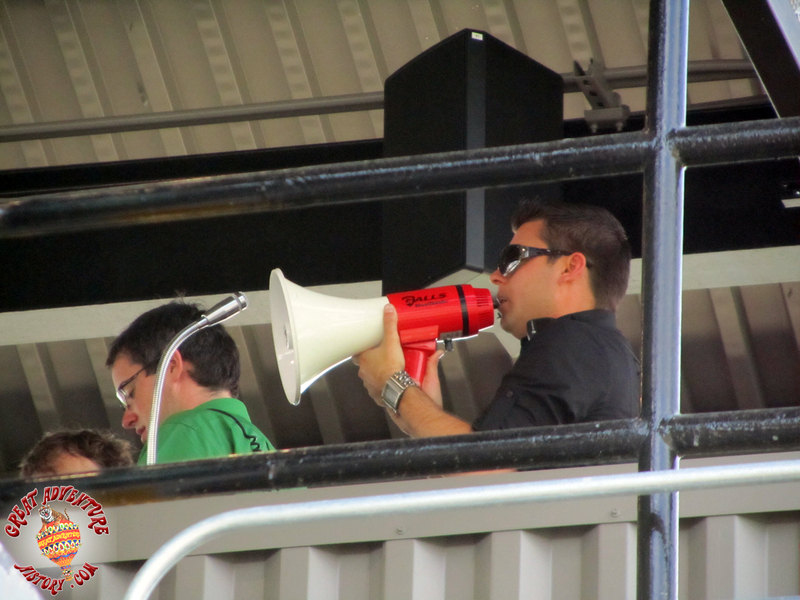 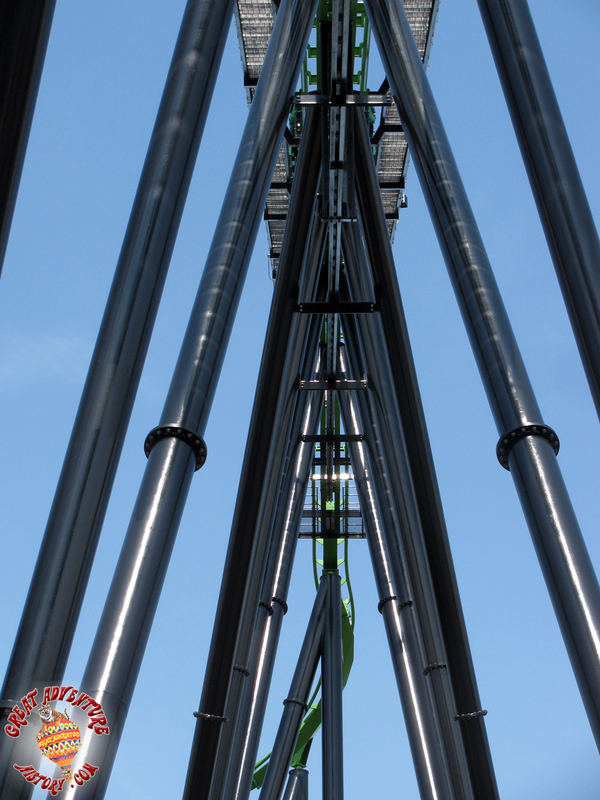 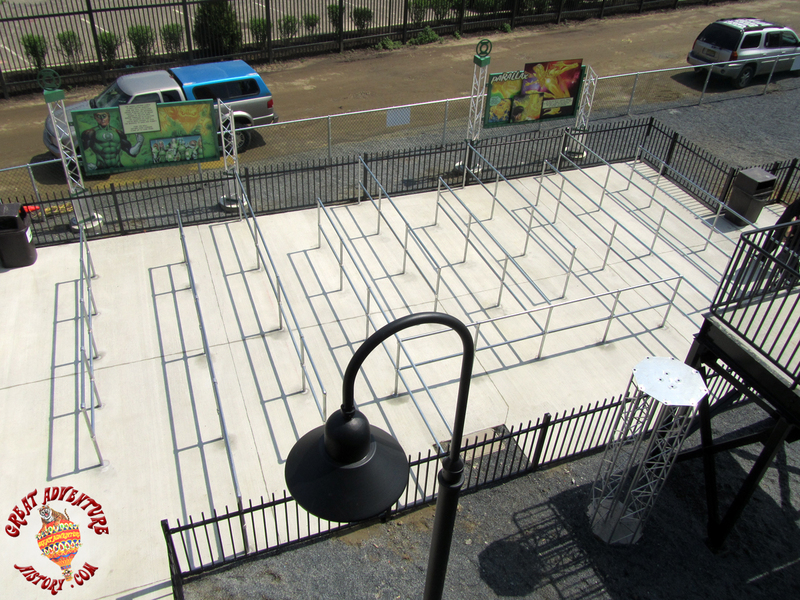 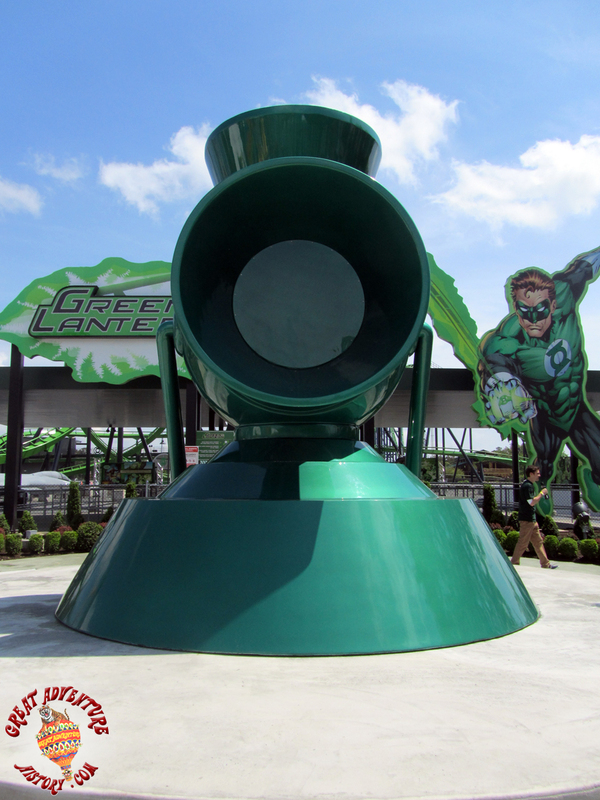 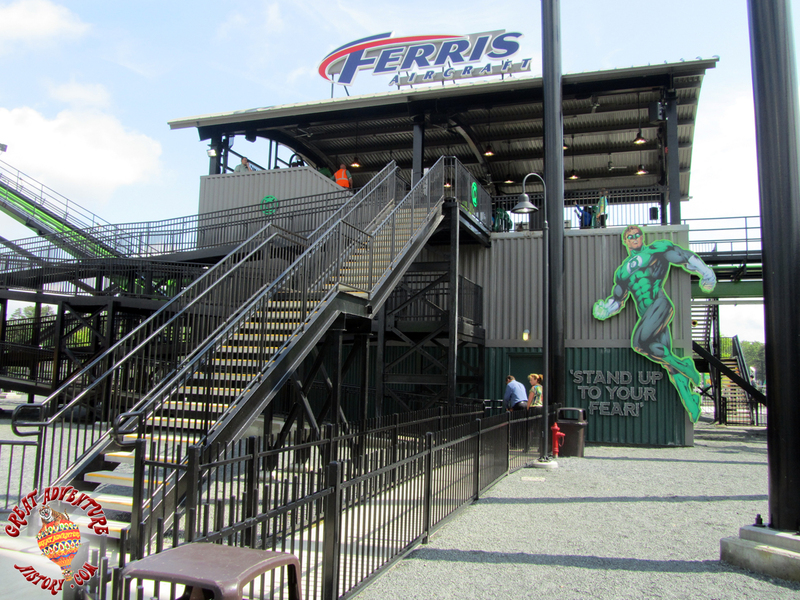 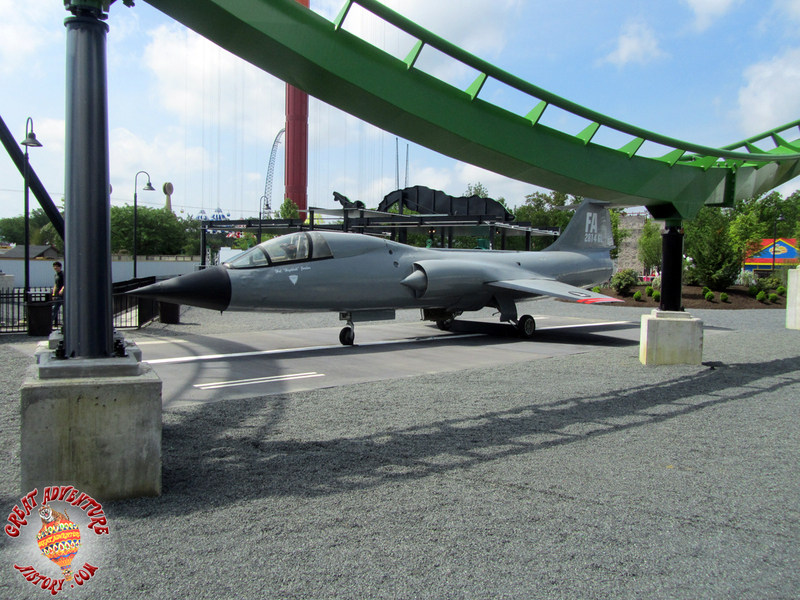 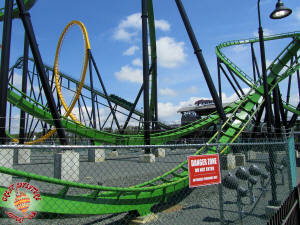 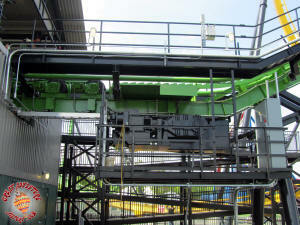 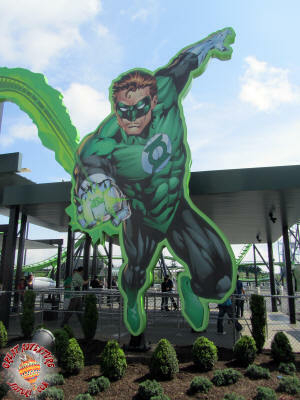 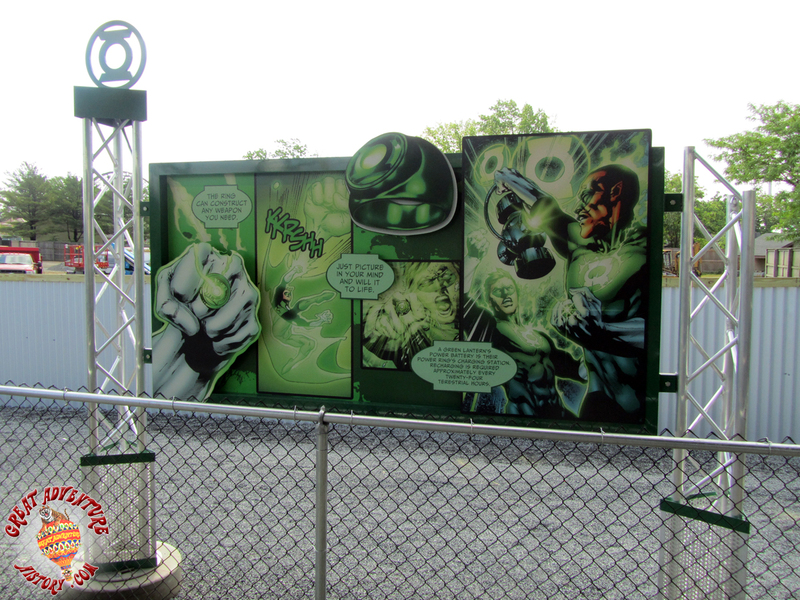 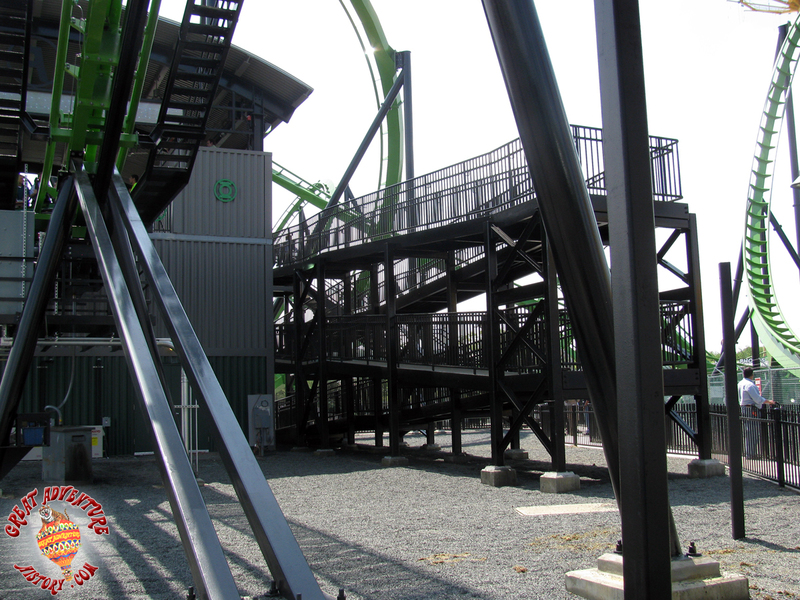 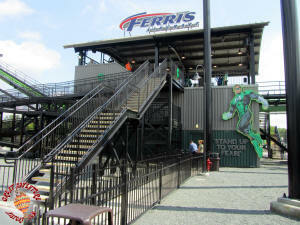 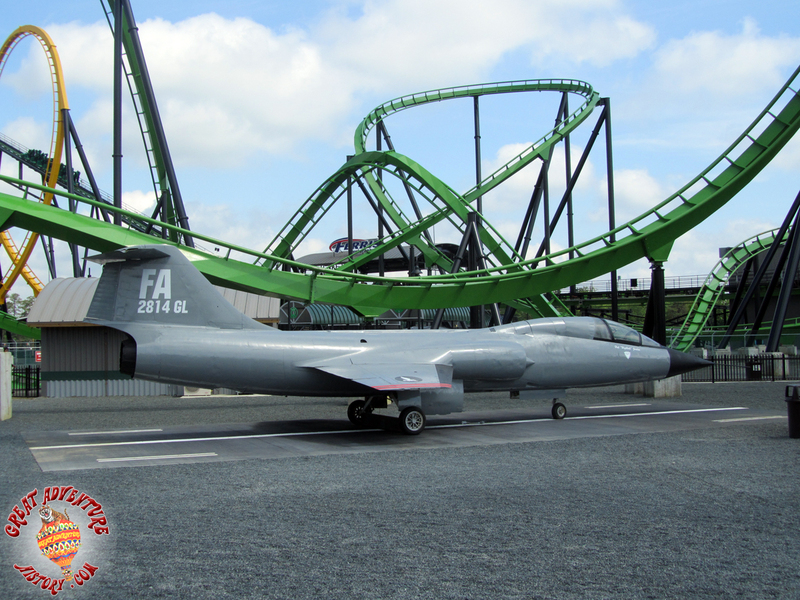 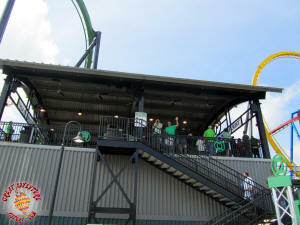 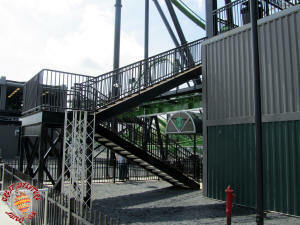 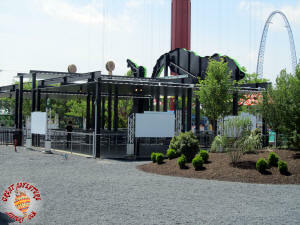 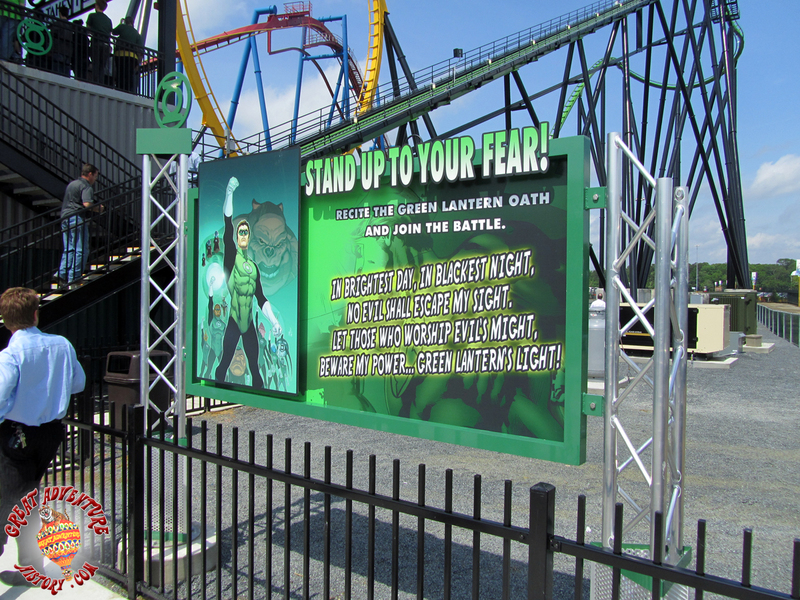 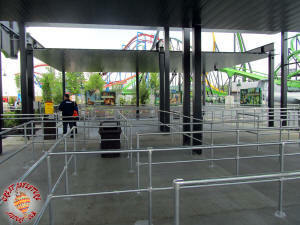 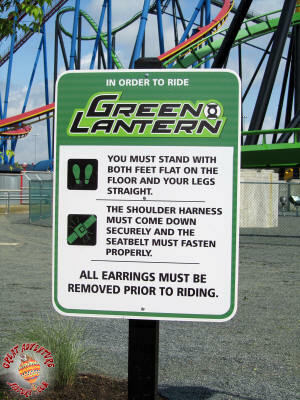 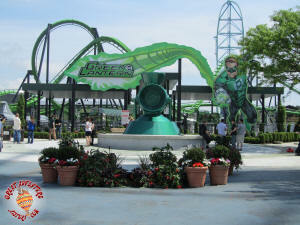 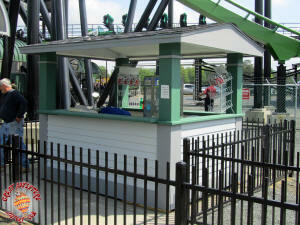 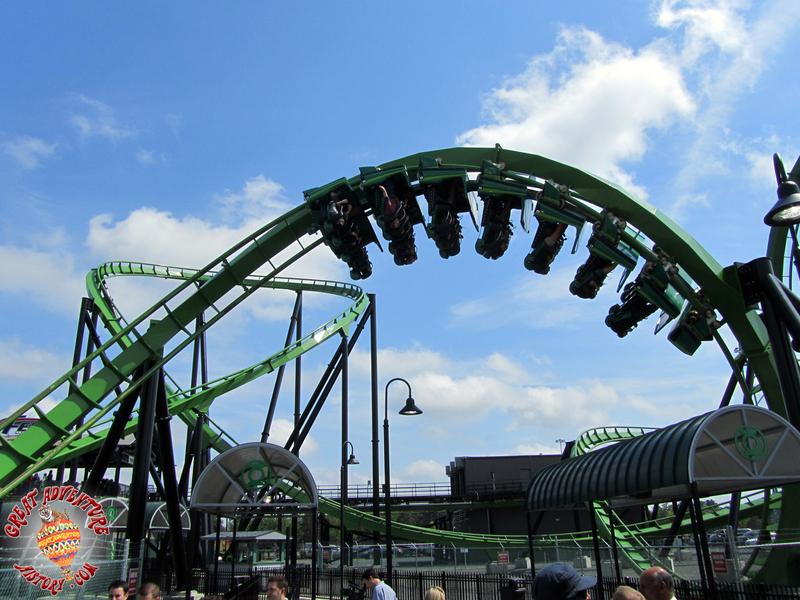 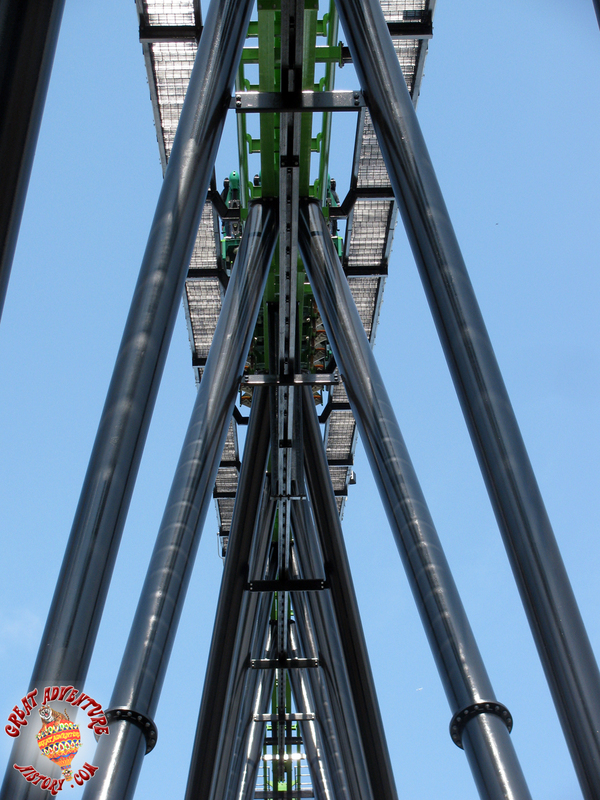 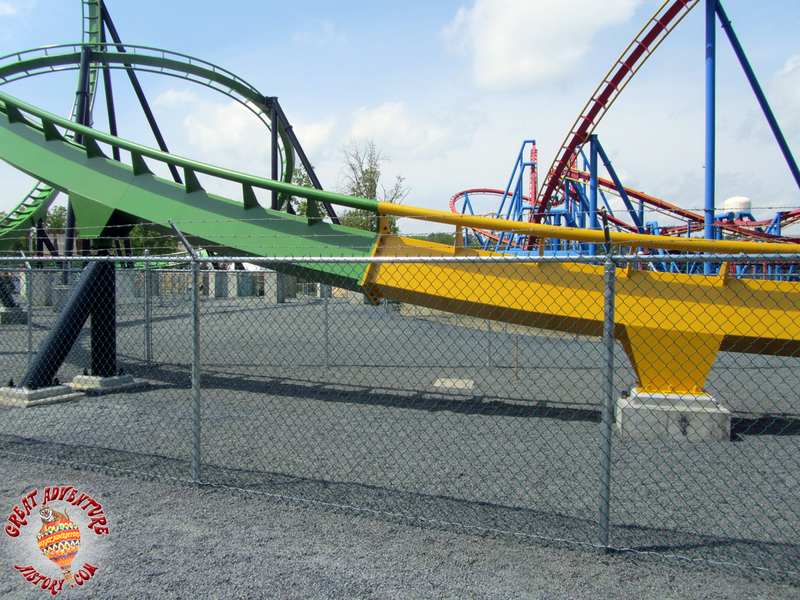 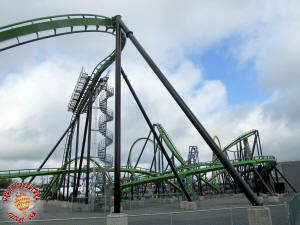 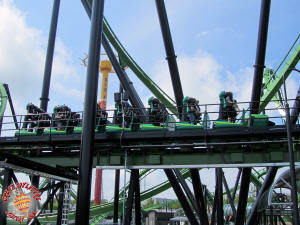 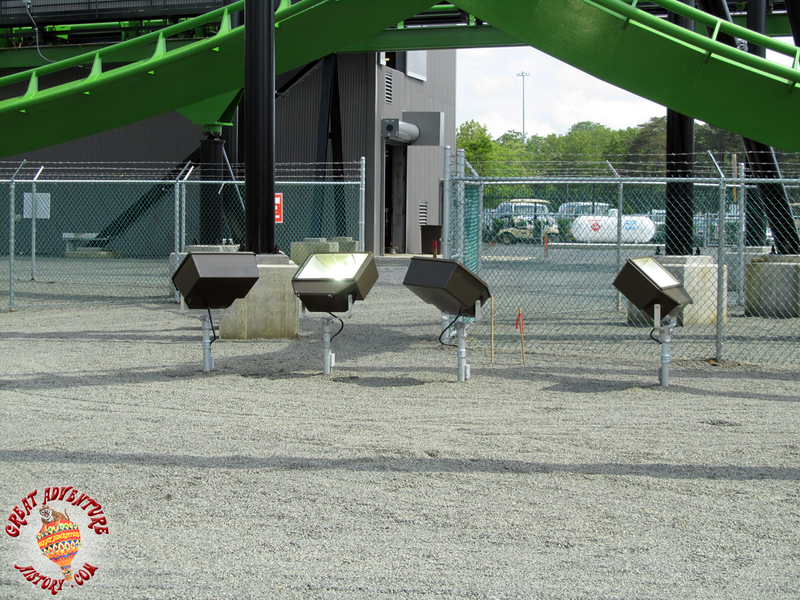 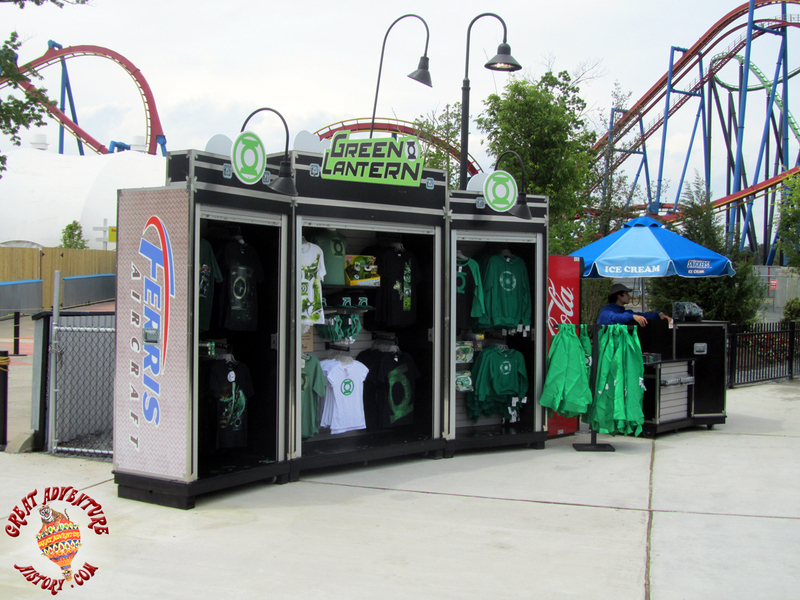 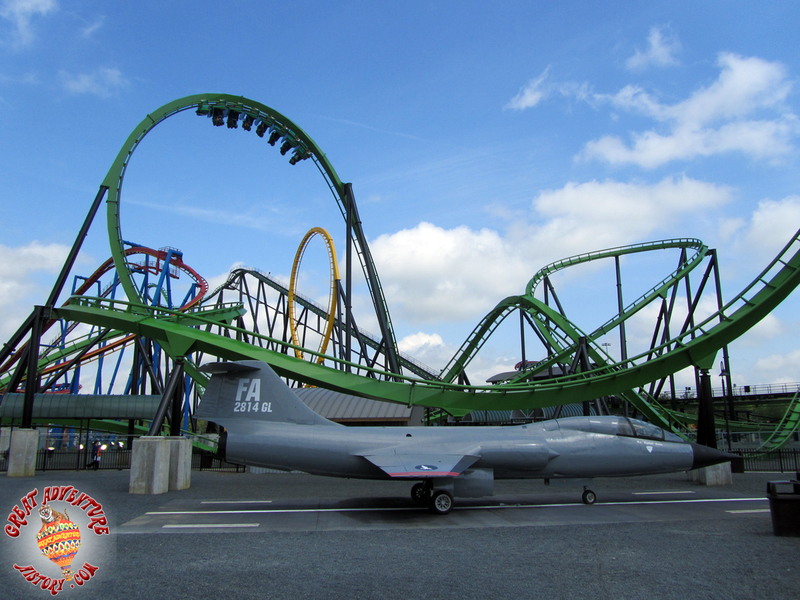 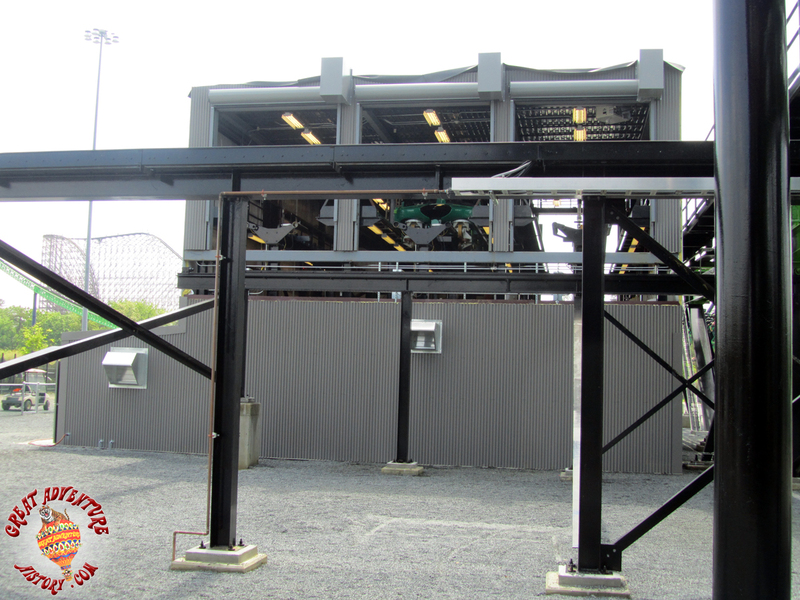 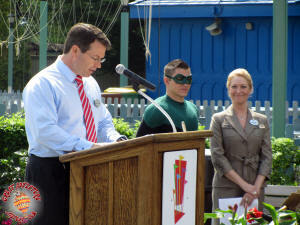 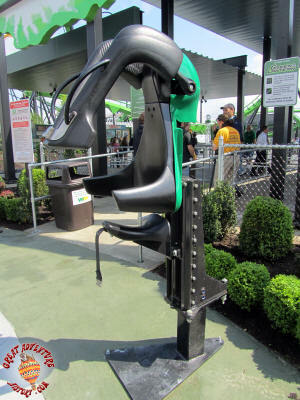 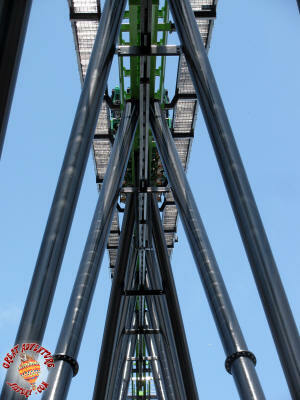 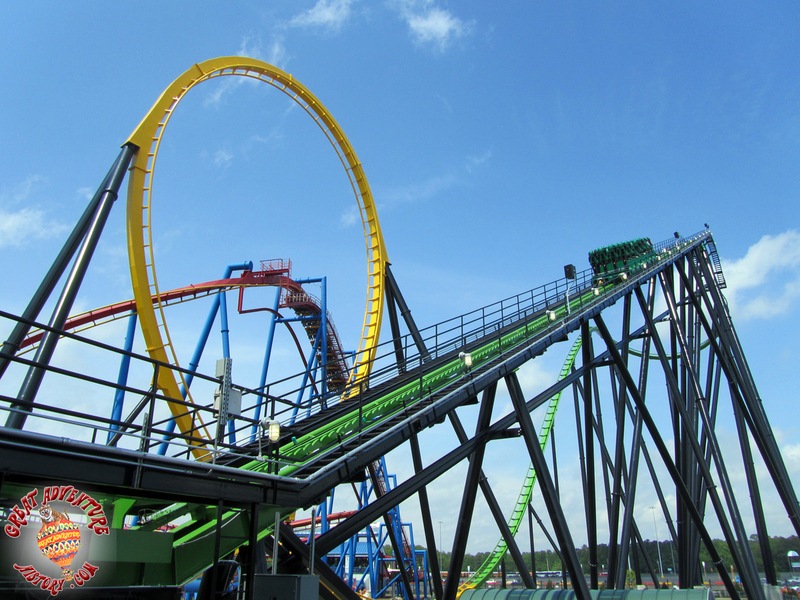 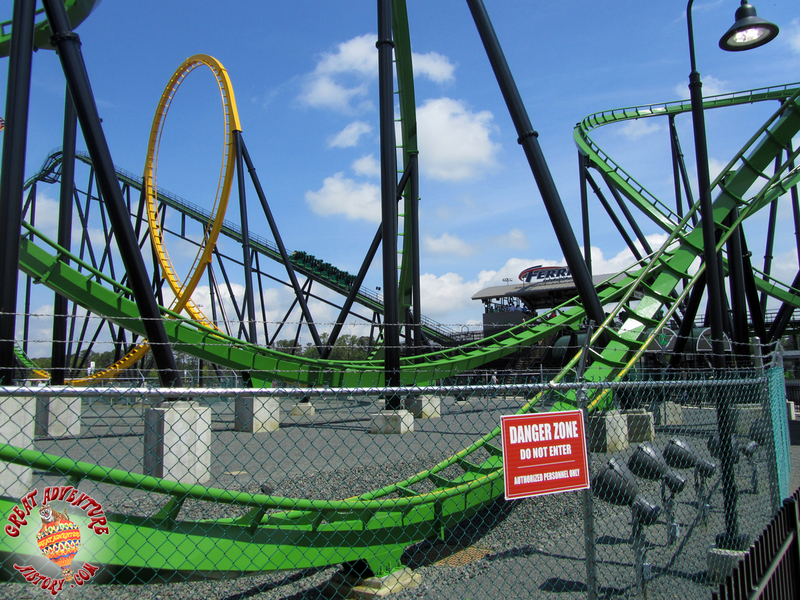 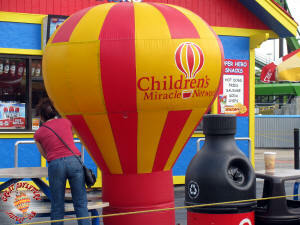 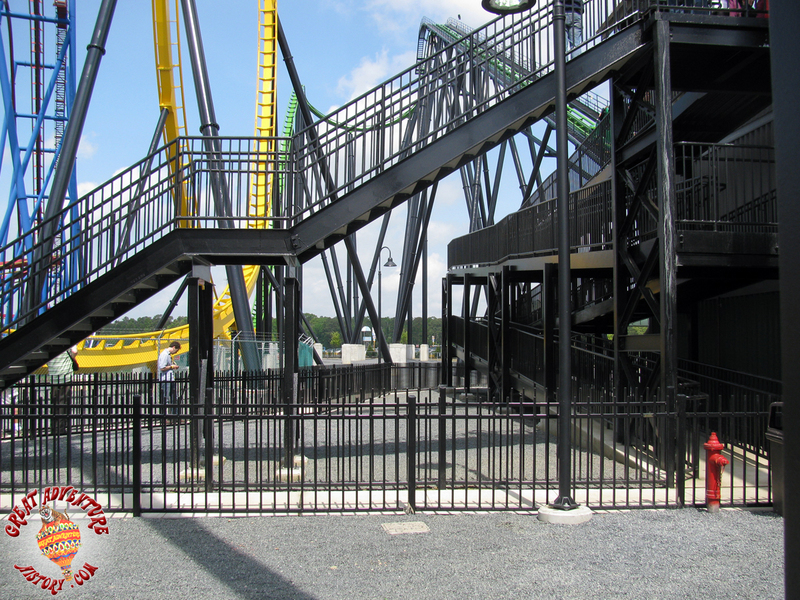 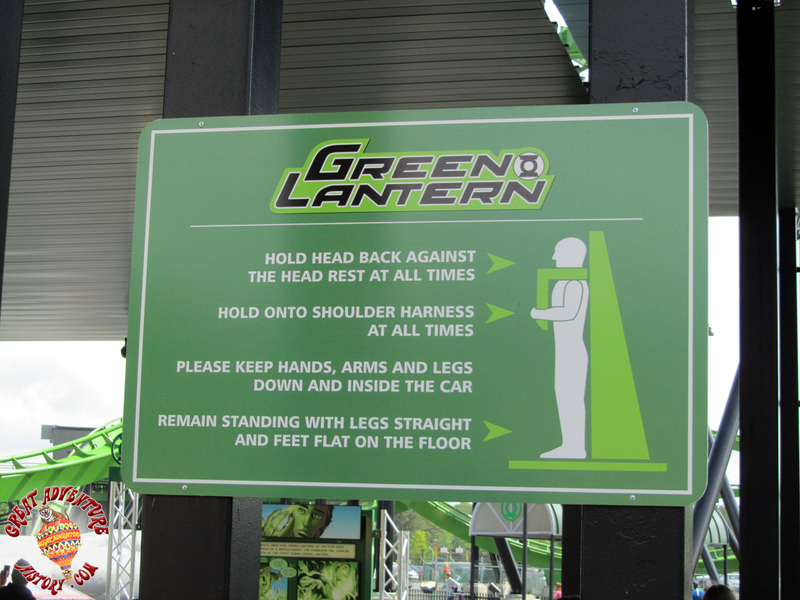 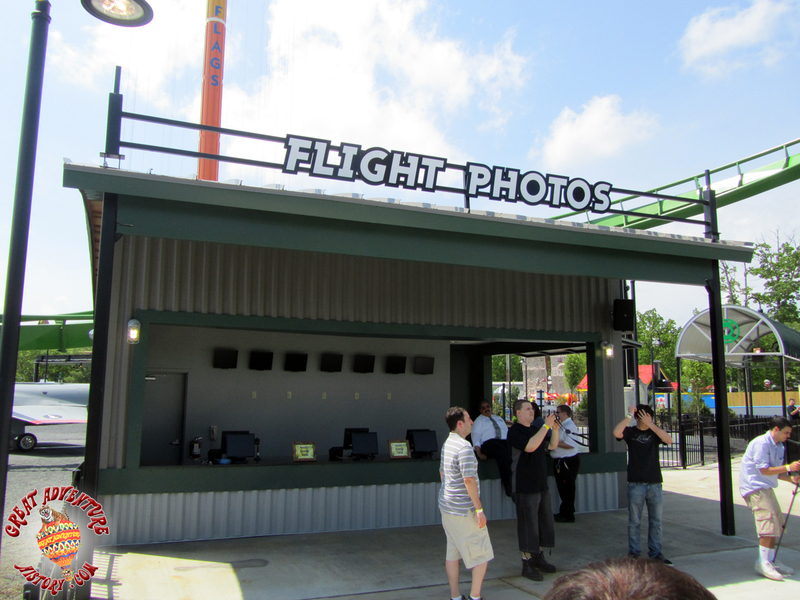 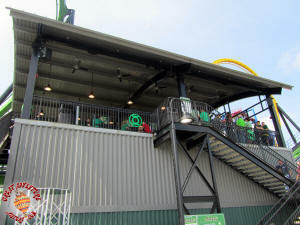 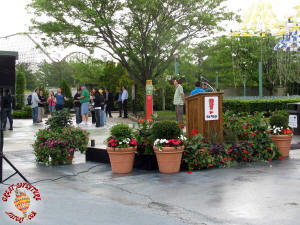 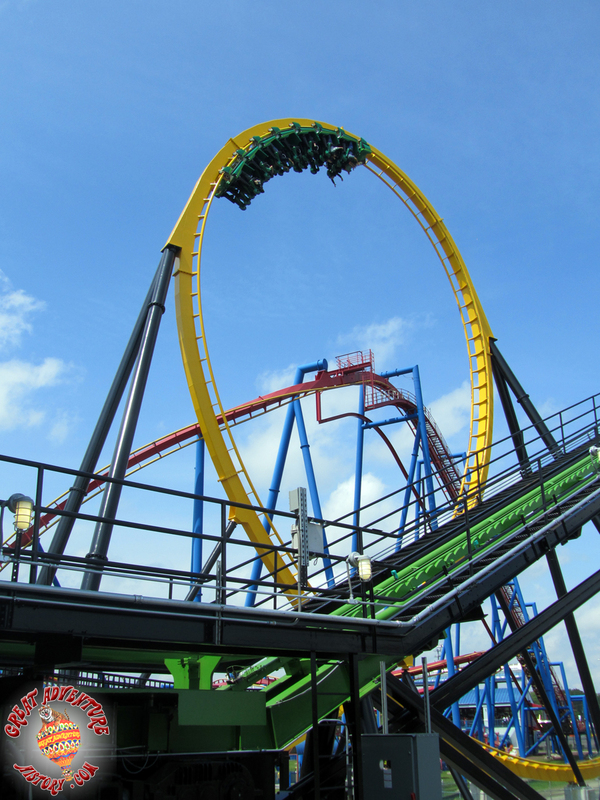 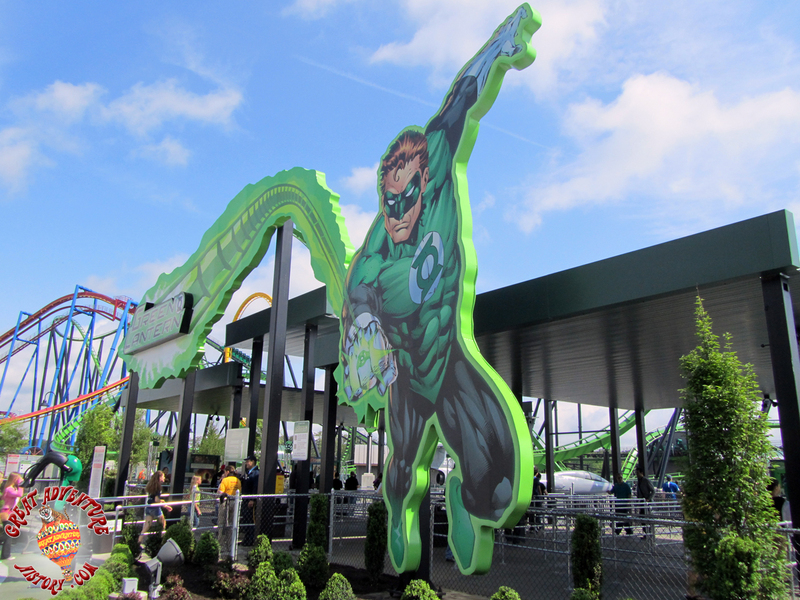 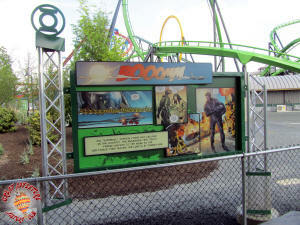 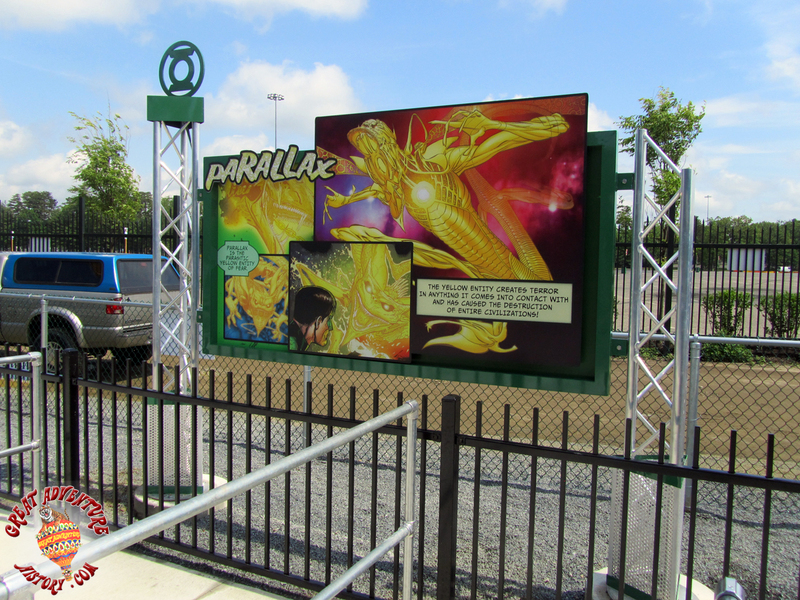 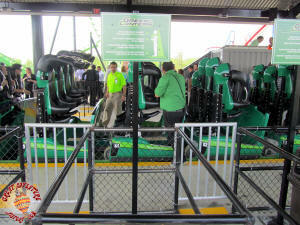 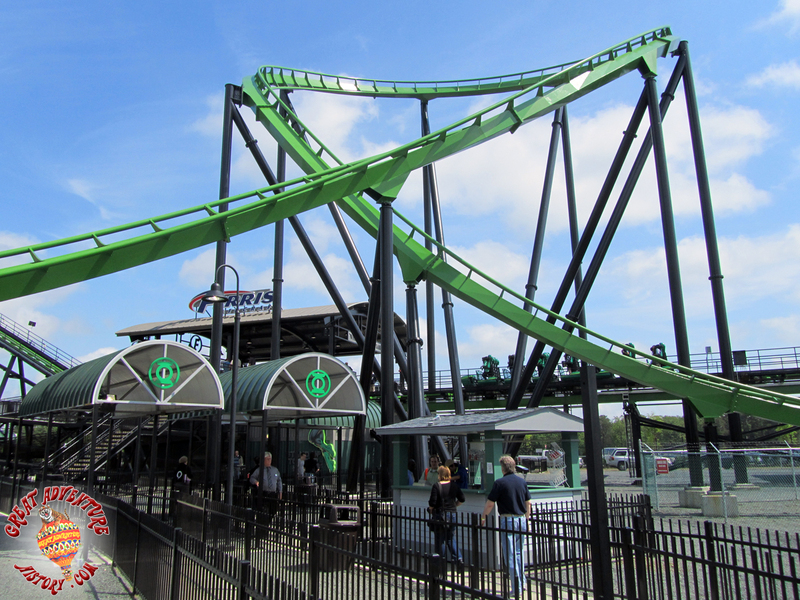 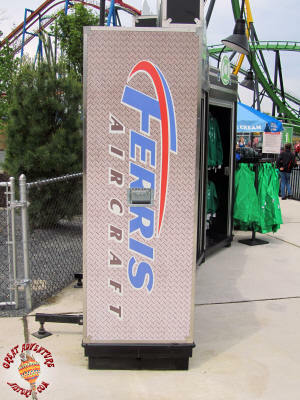 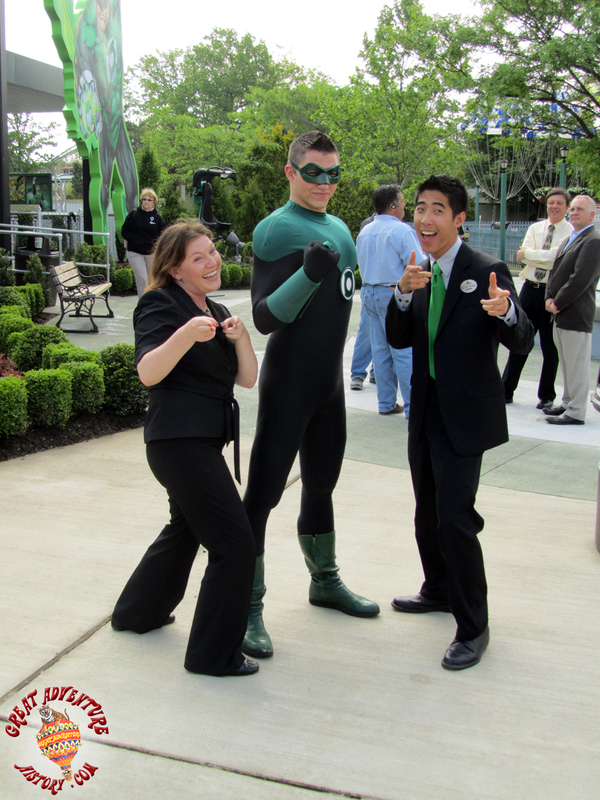 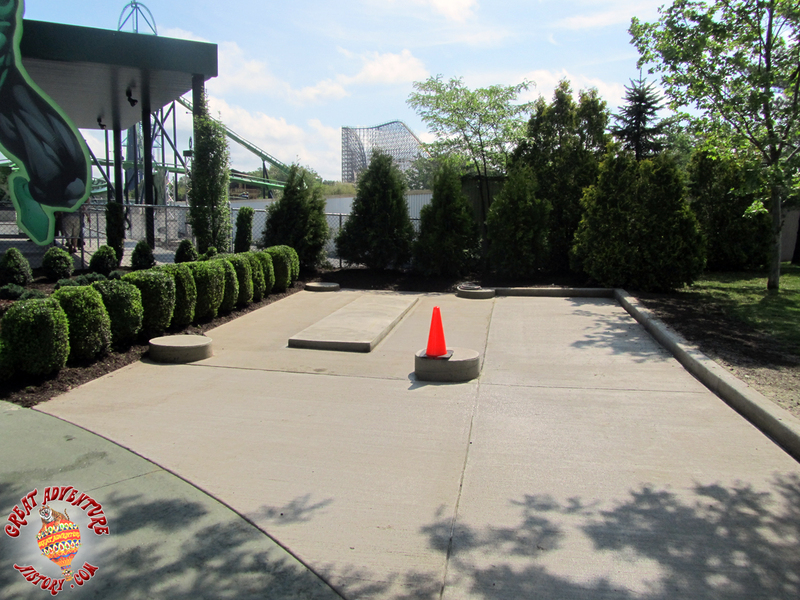 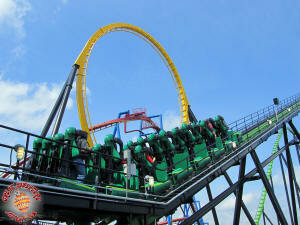 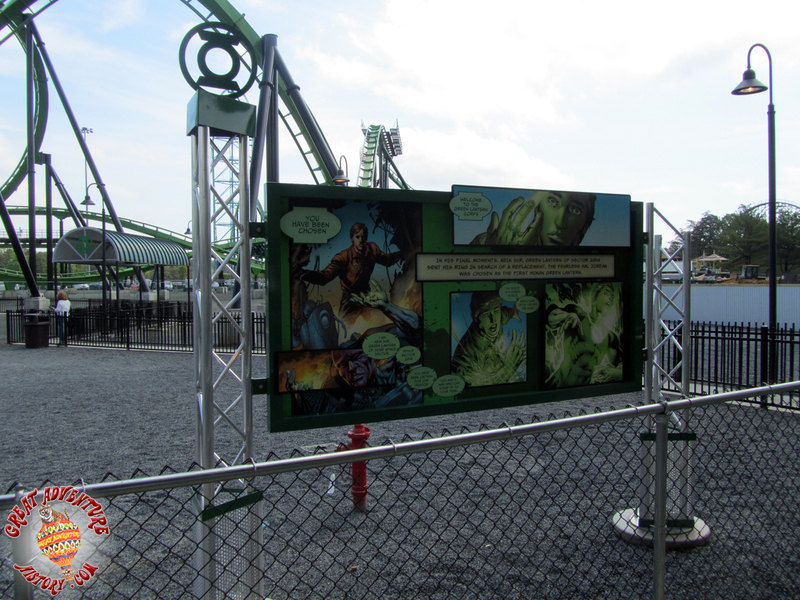 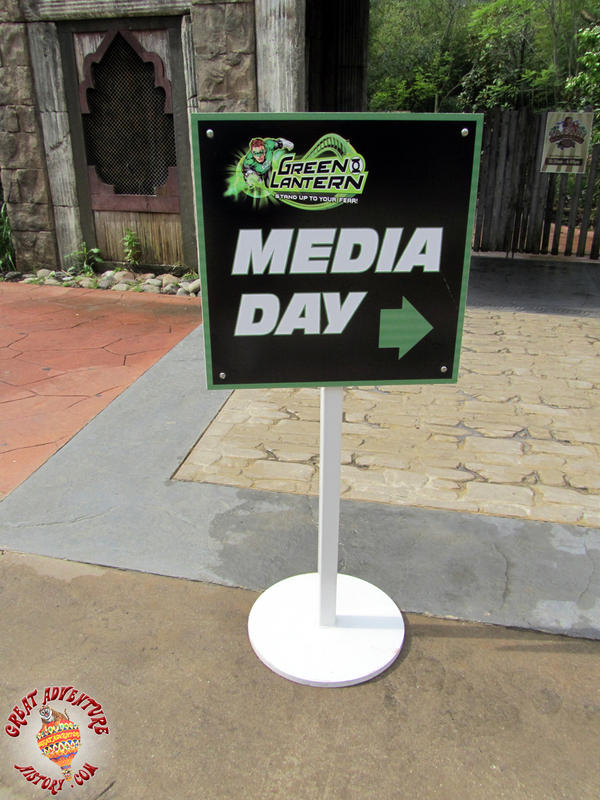 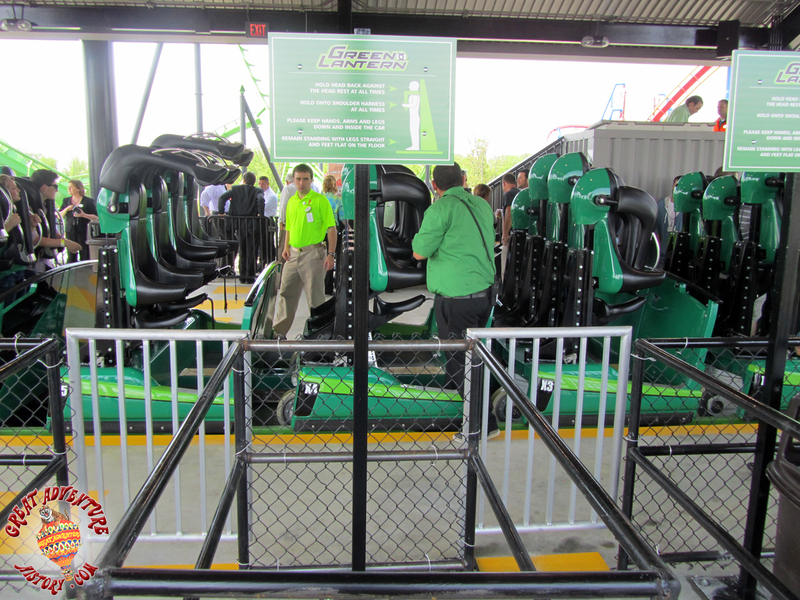 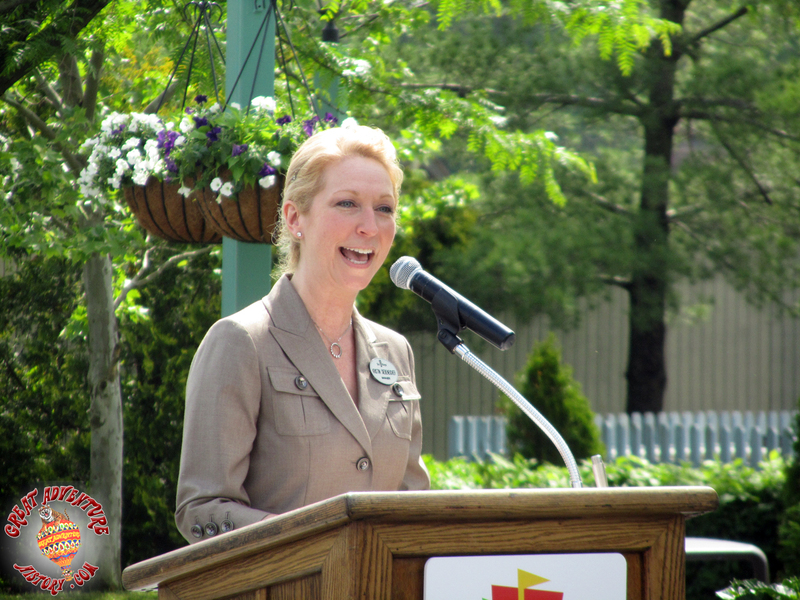 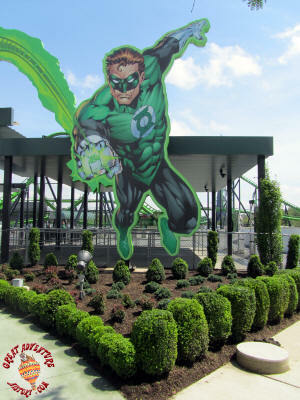 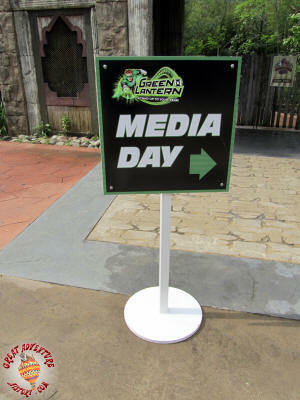 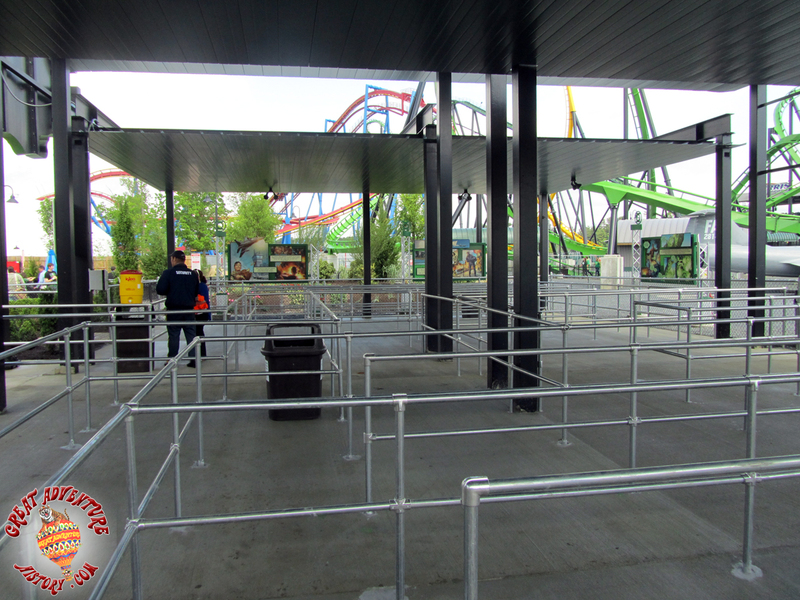 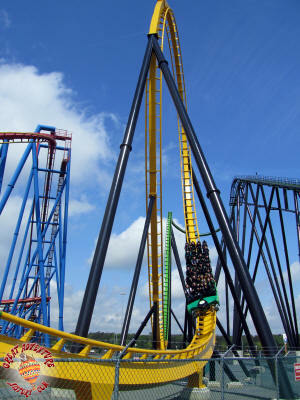 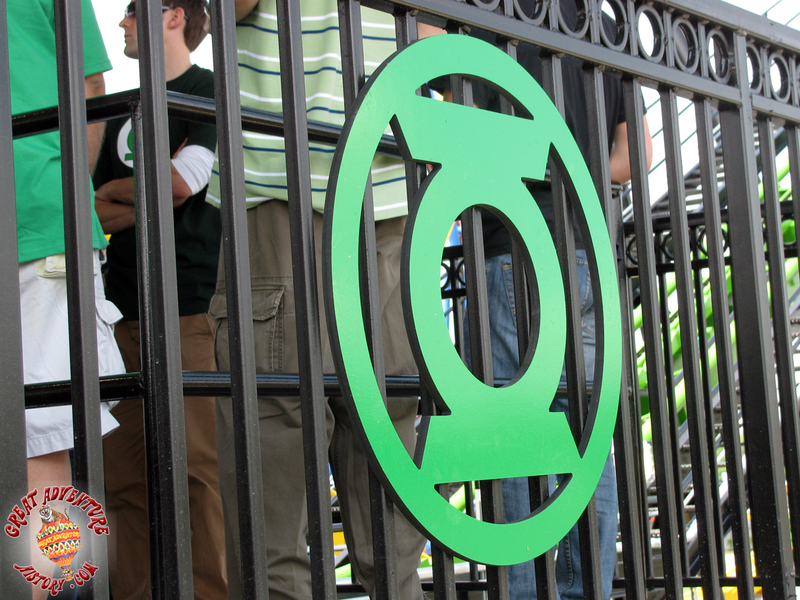 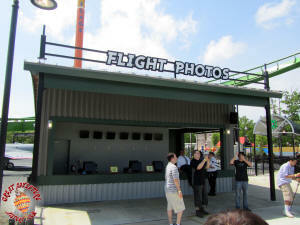 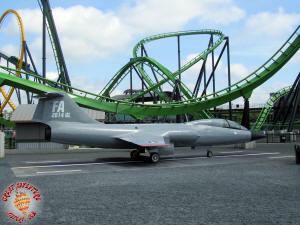 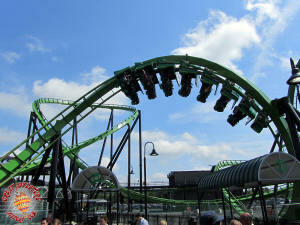 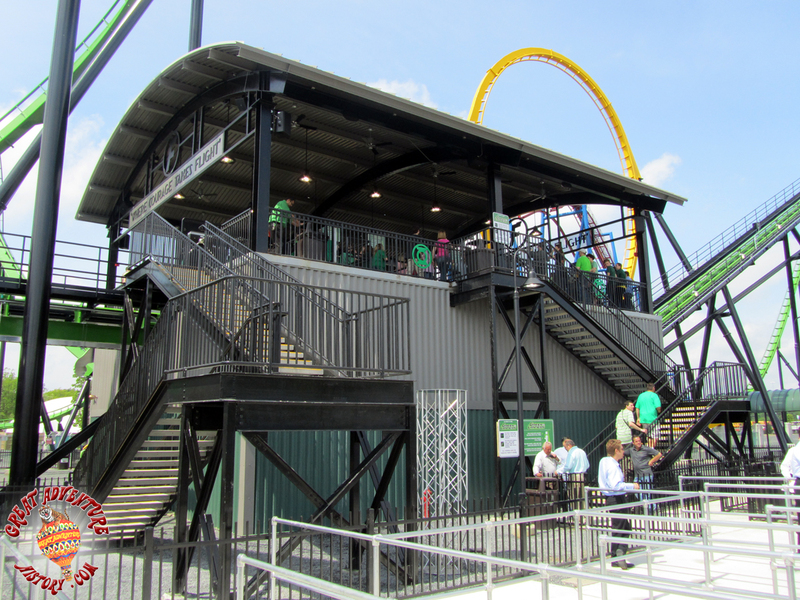 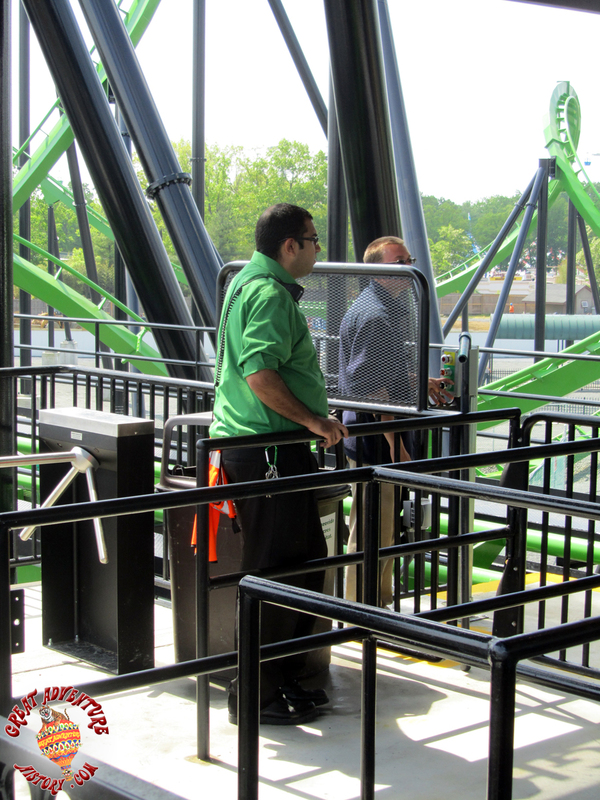 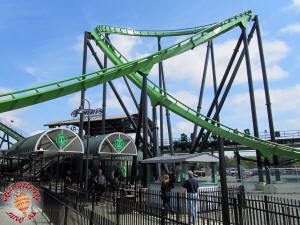 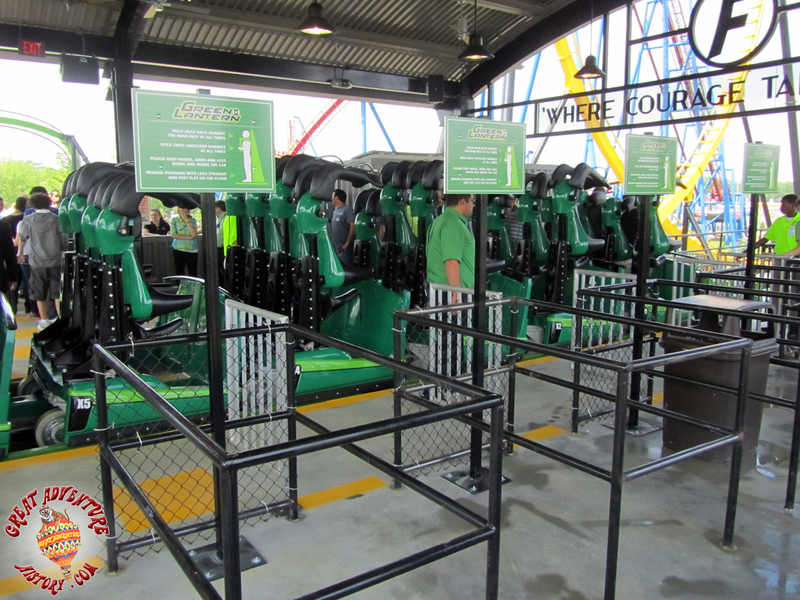 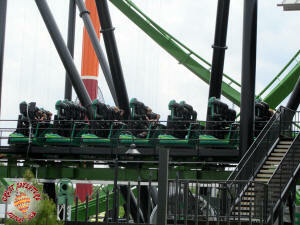 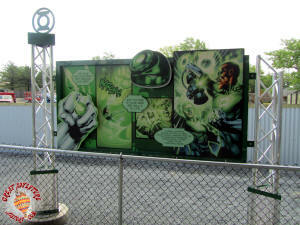 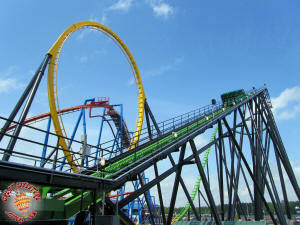 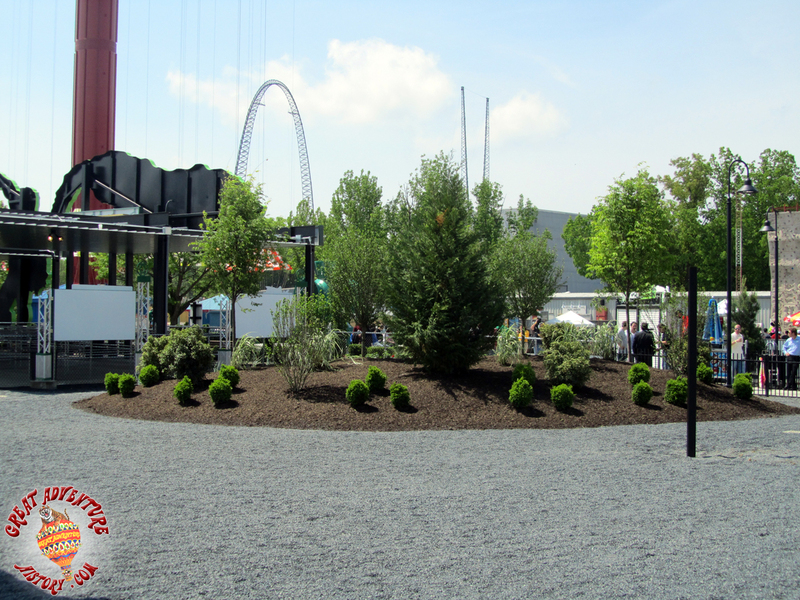 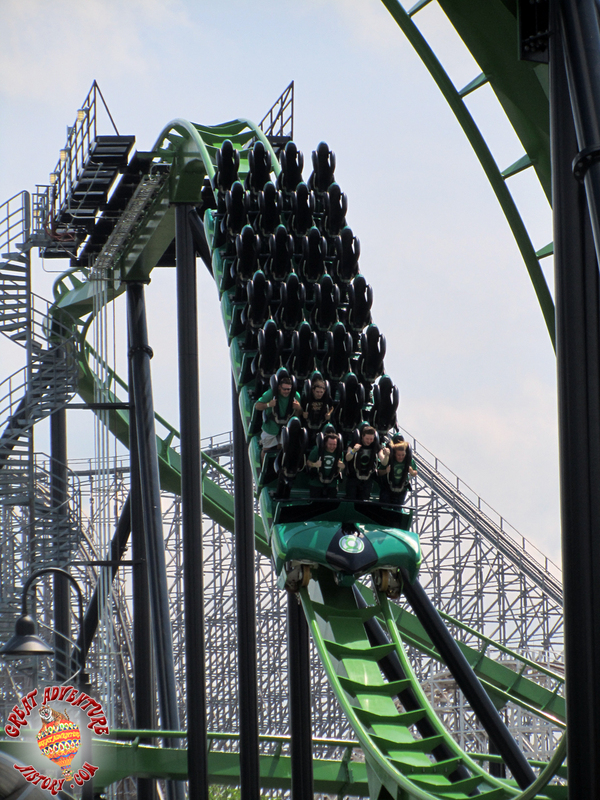 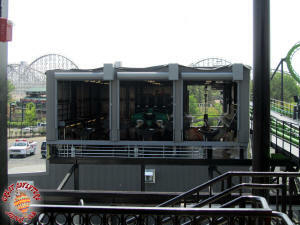 Congratulations to the Great Adventure Team on the introduction of the Green Lantern stand-up coaster! 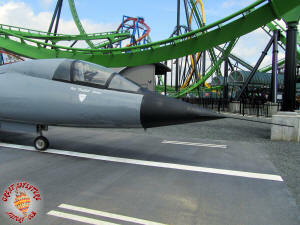 Green Lantern brings new life to the end of the Boardwalk and will surely be a welcomed addition to an already incredible lineup of roller coasters! 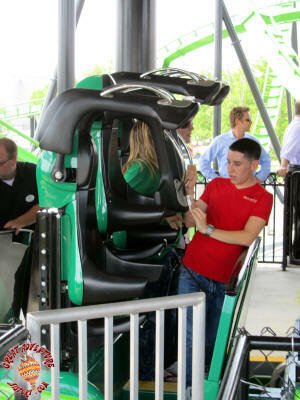 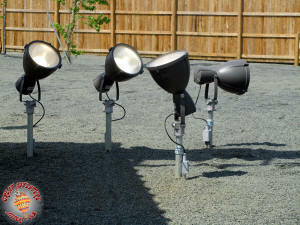 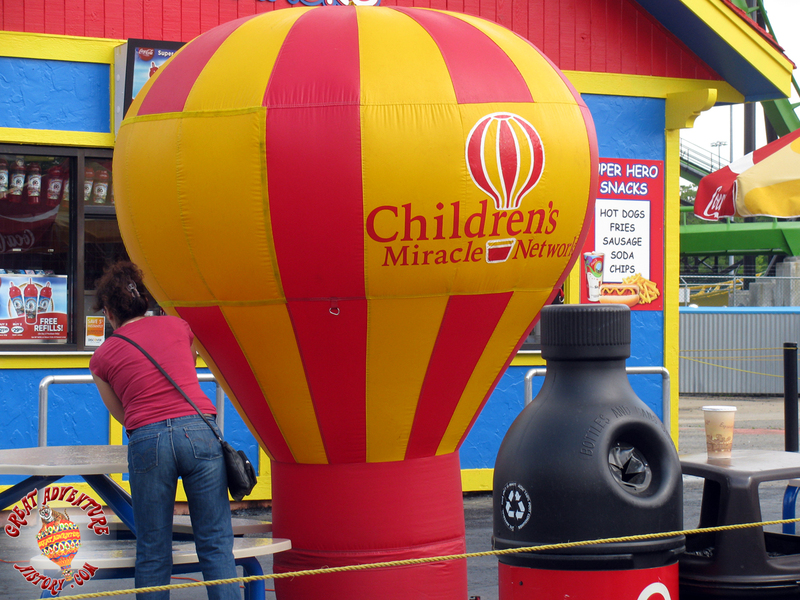 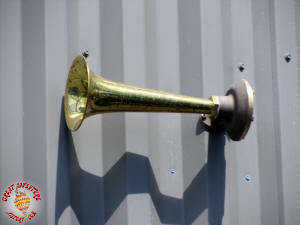 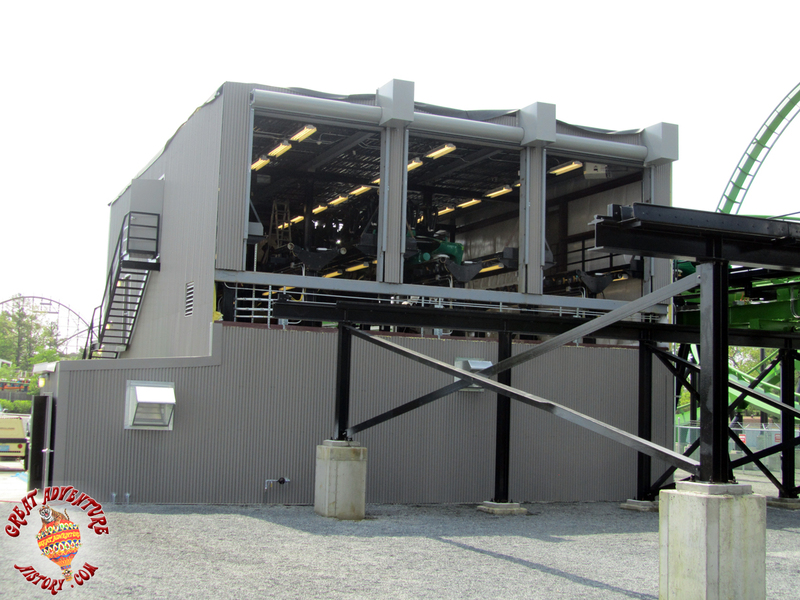 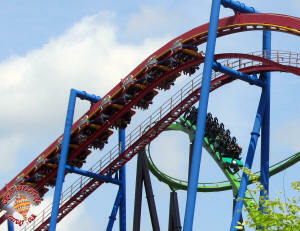 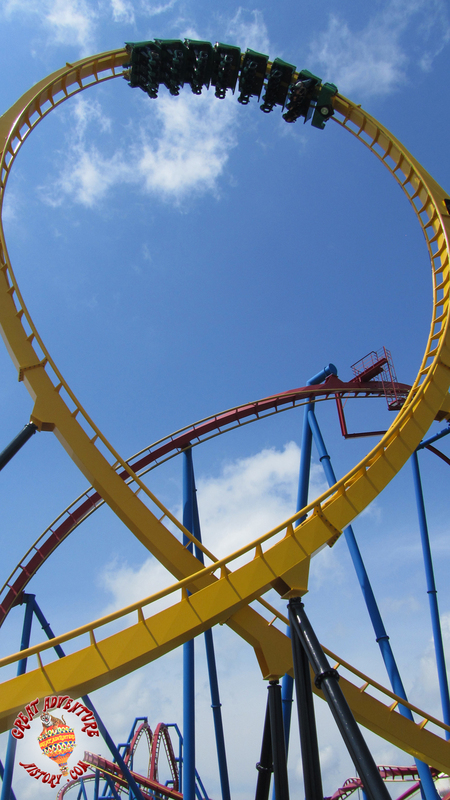 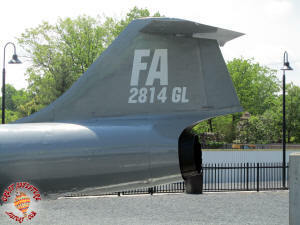 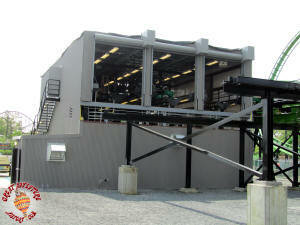 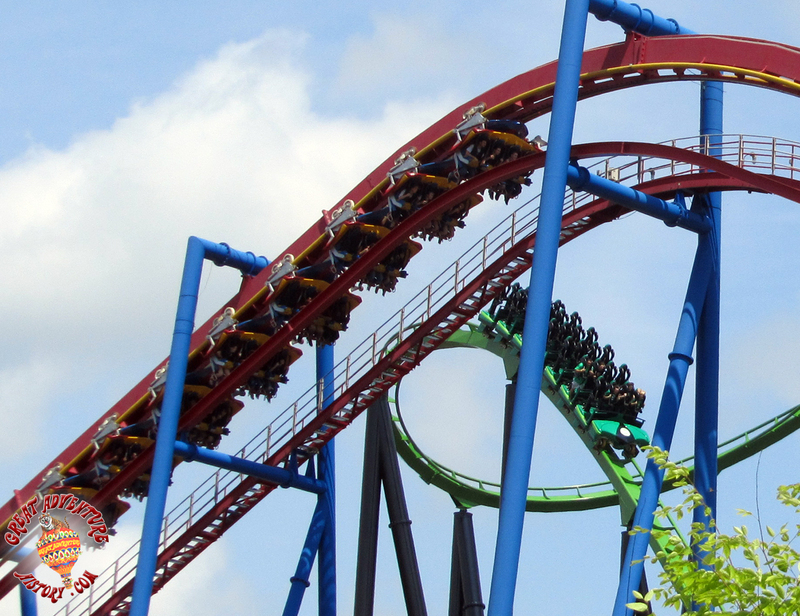 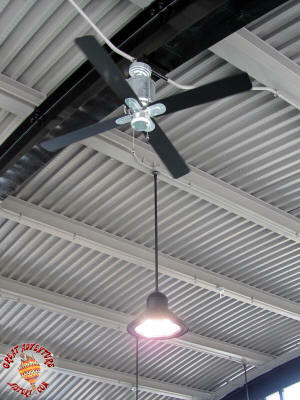 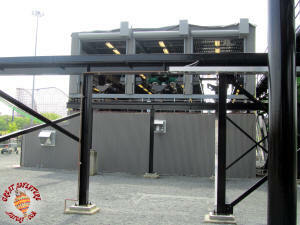 Best of luck with your new Scream Machine!